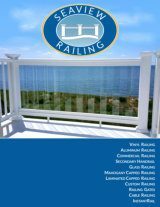 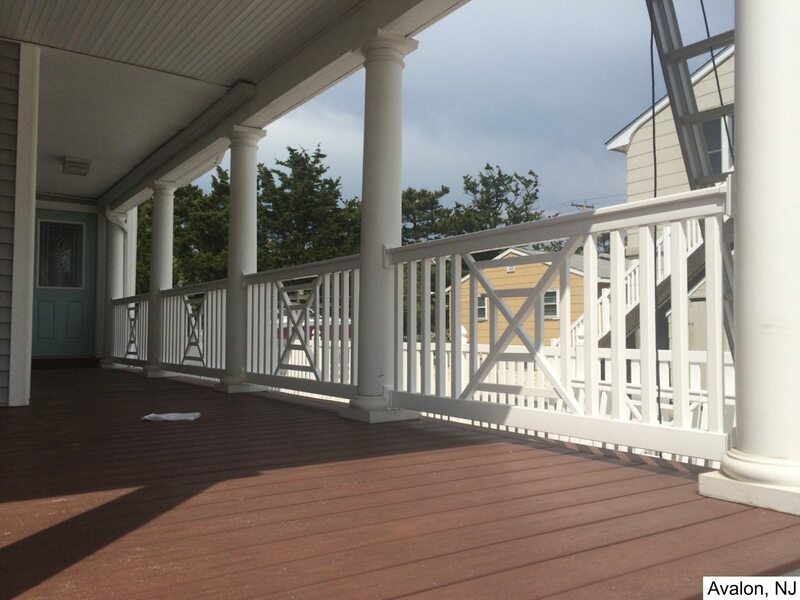 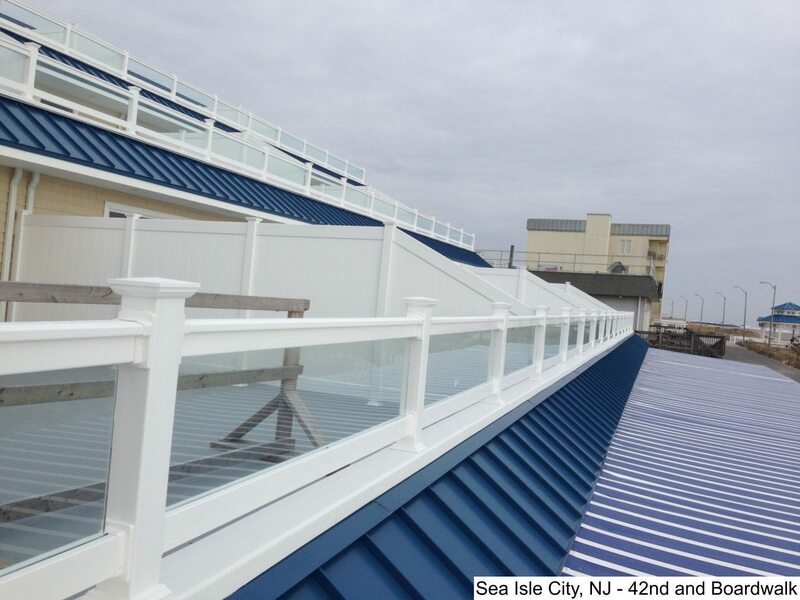 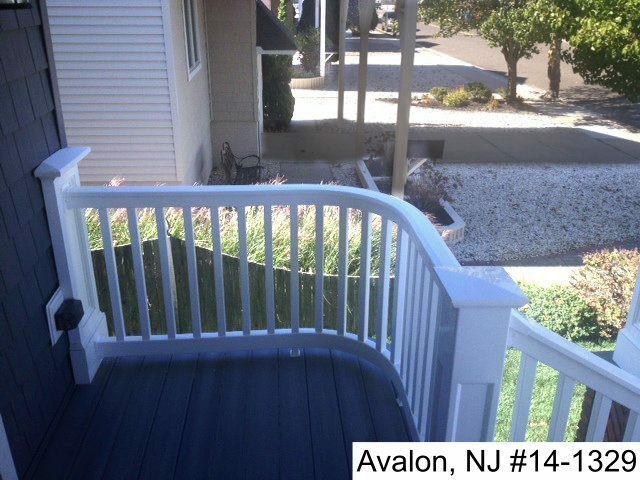 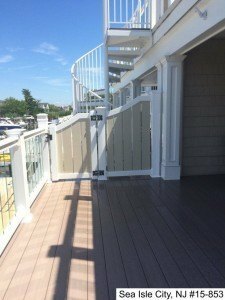 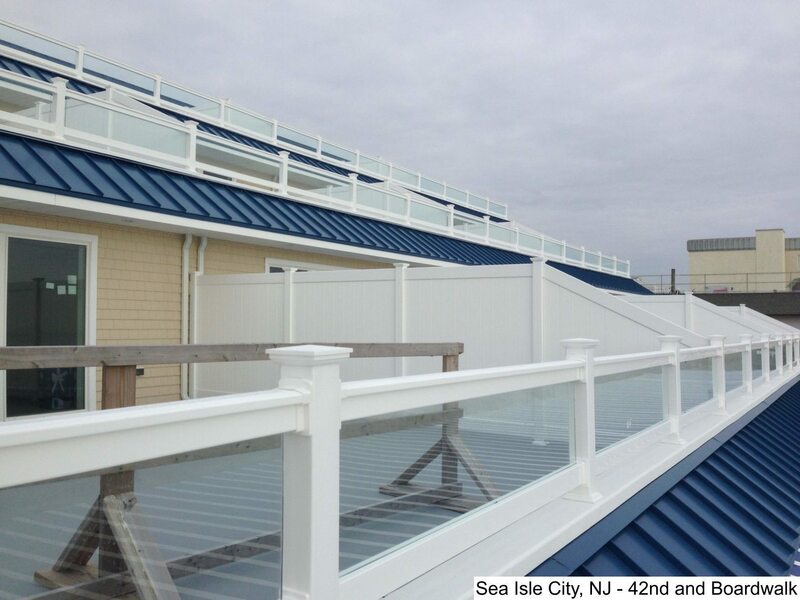 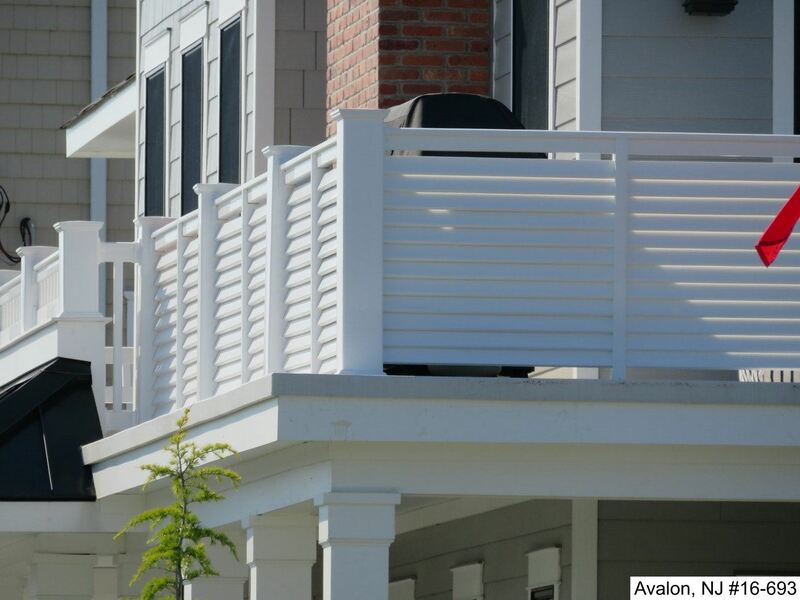 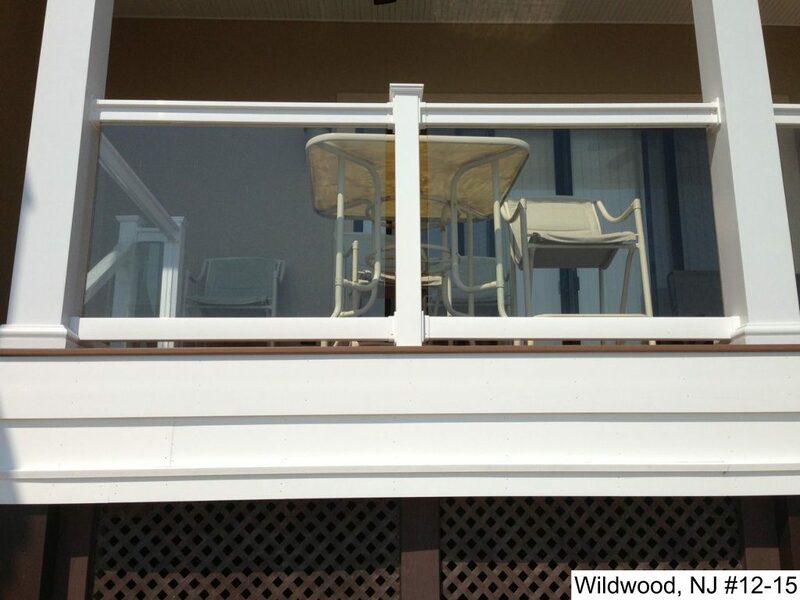 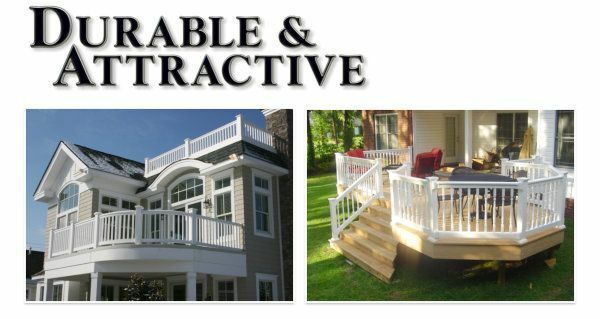 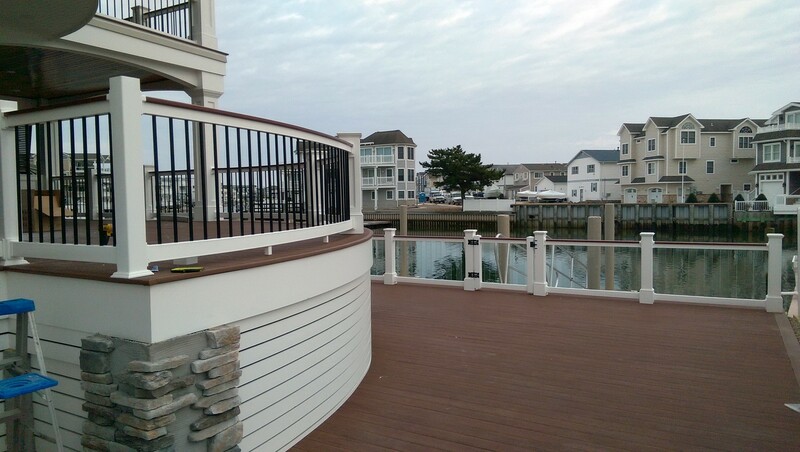 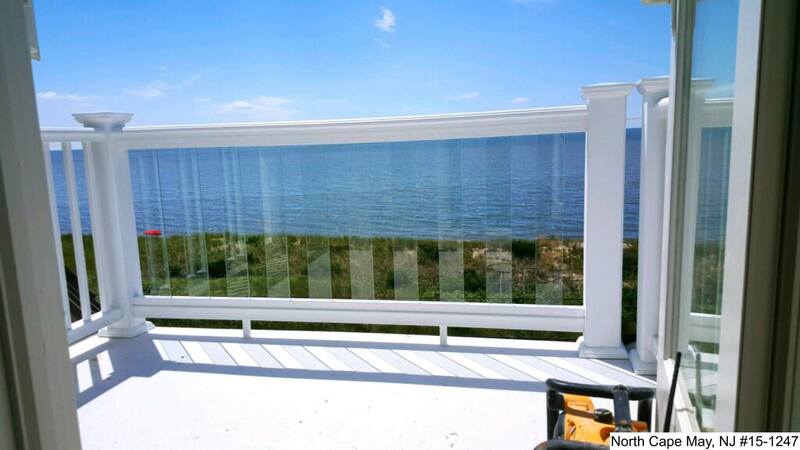 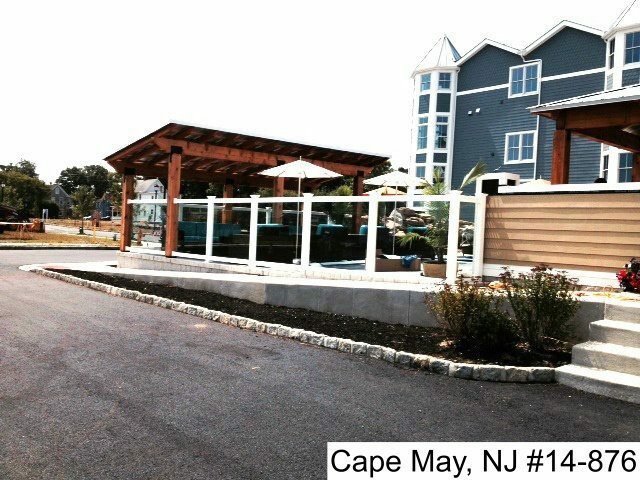 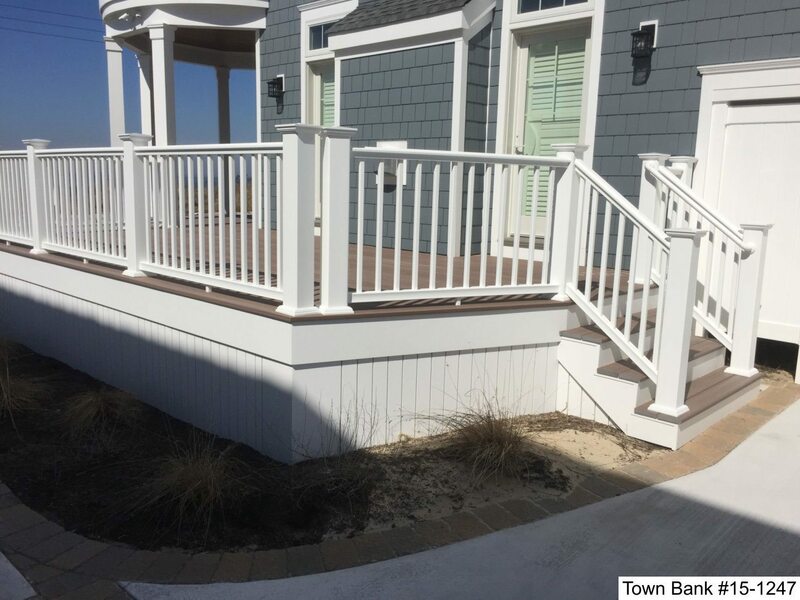 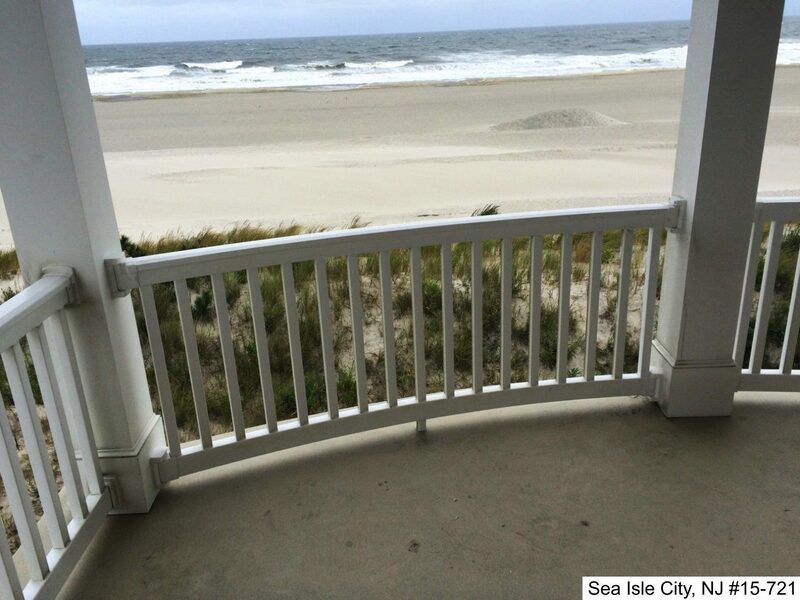 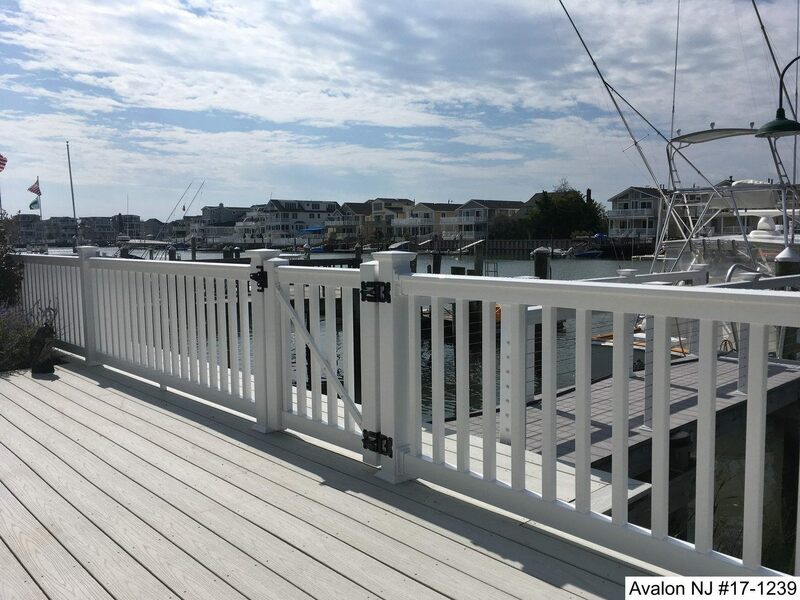 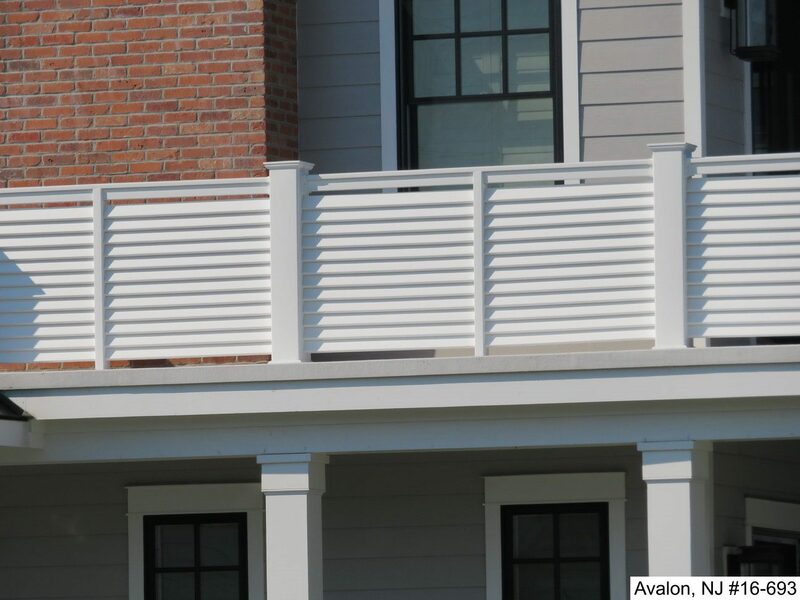 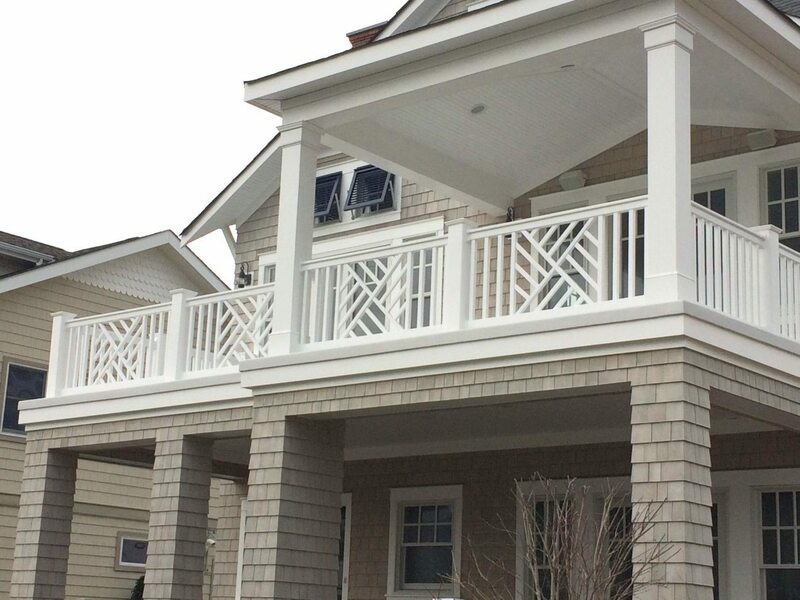 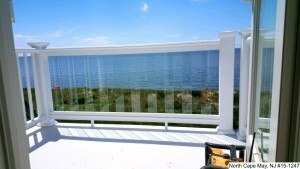 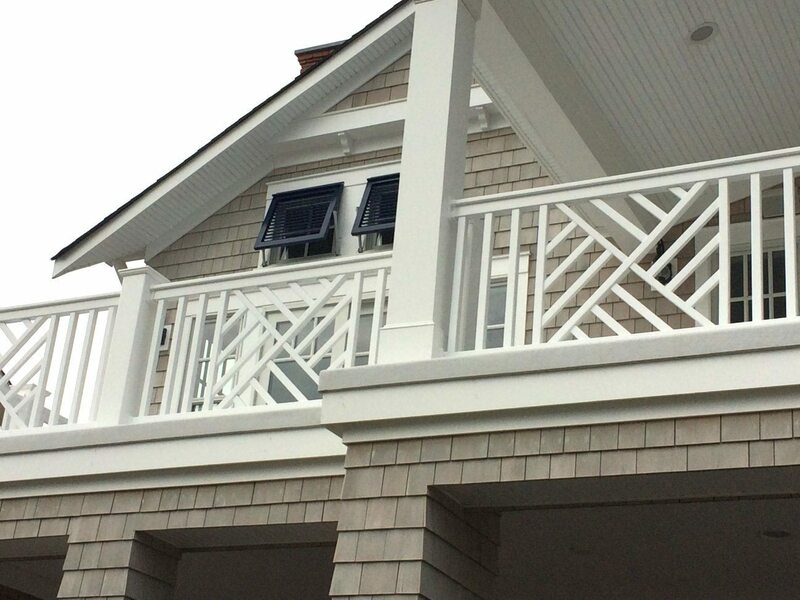 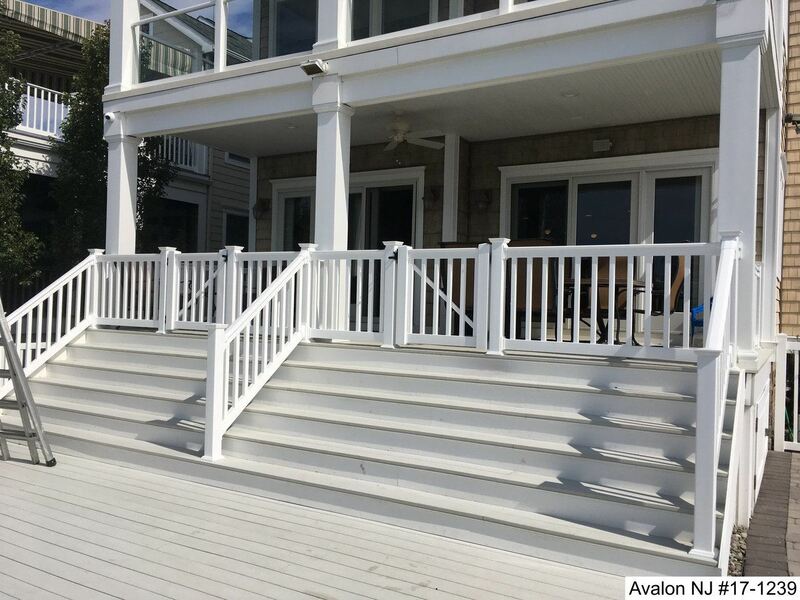 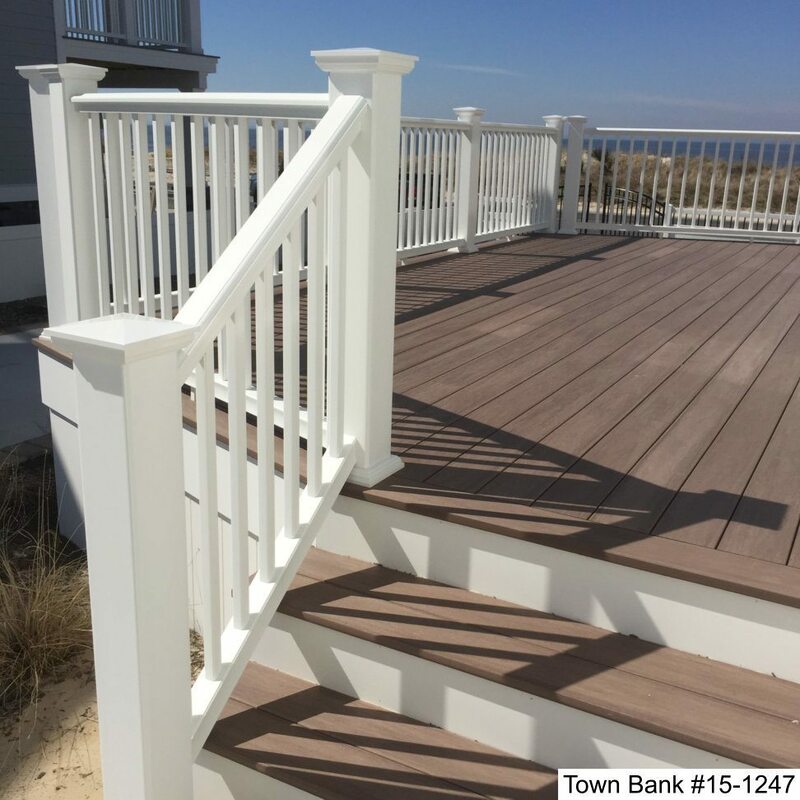 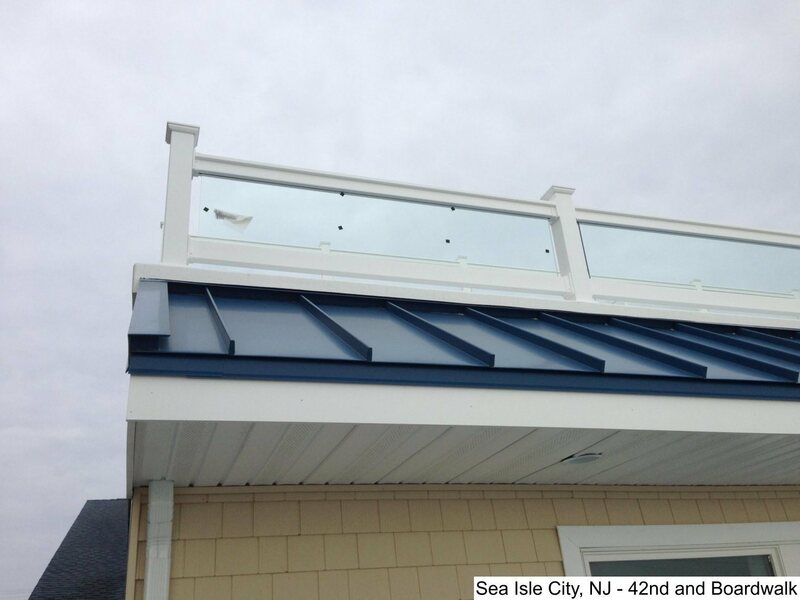 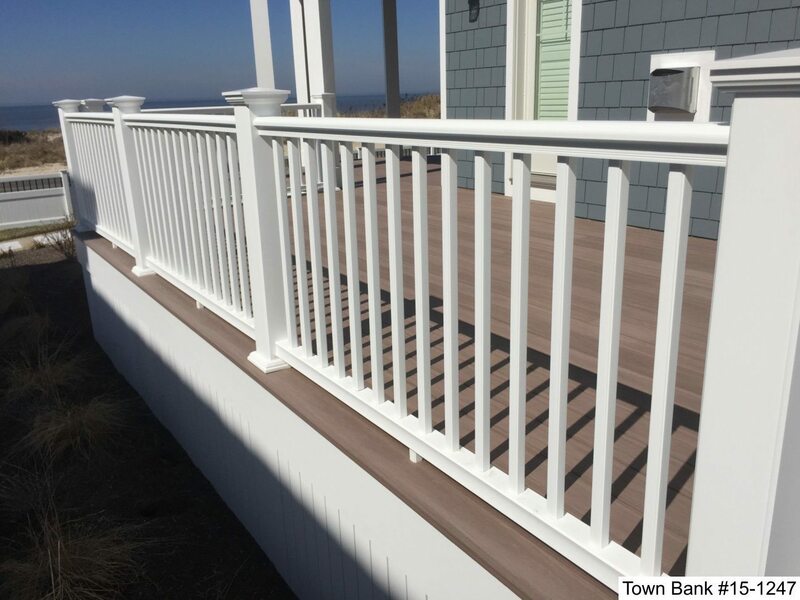 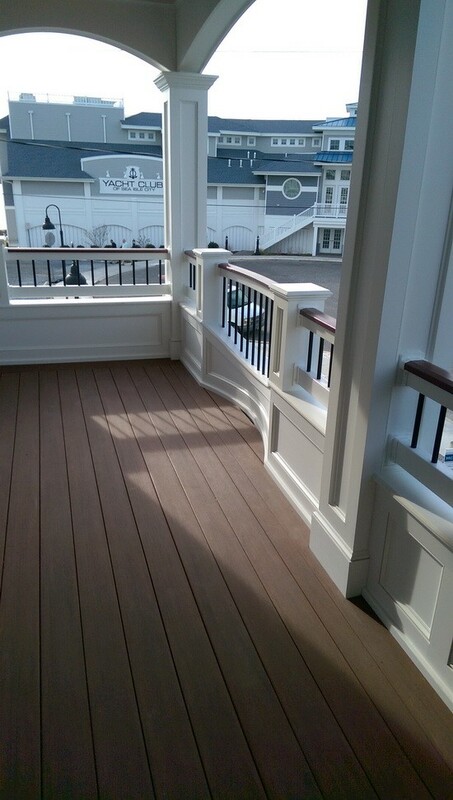 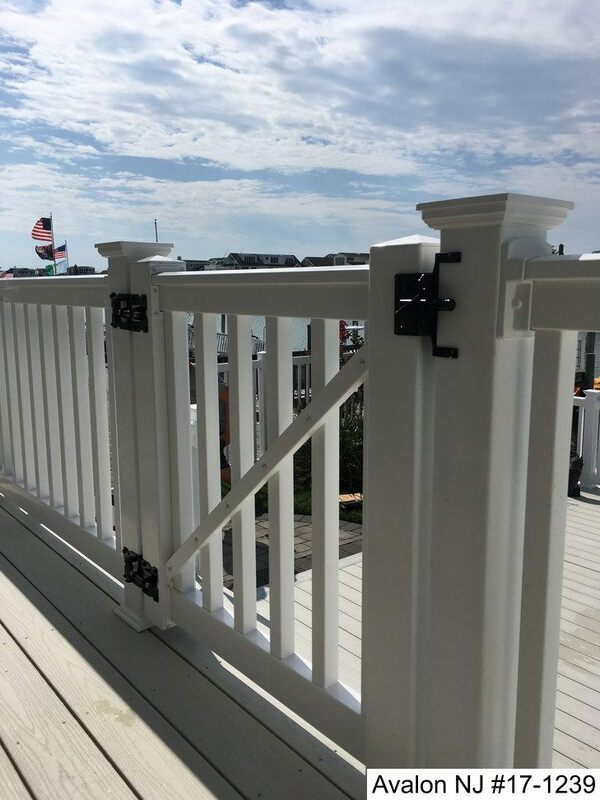 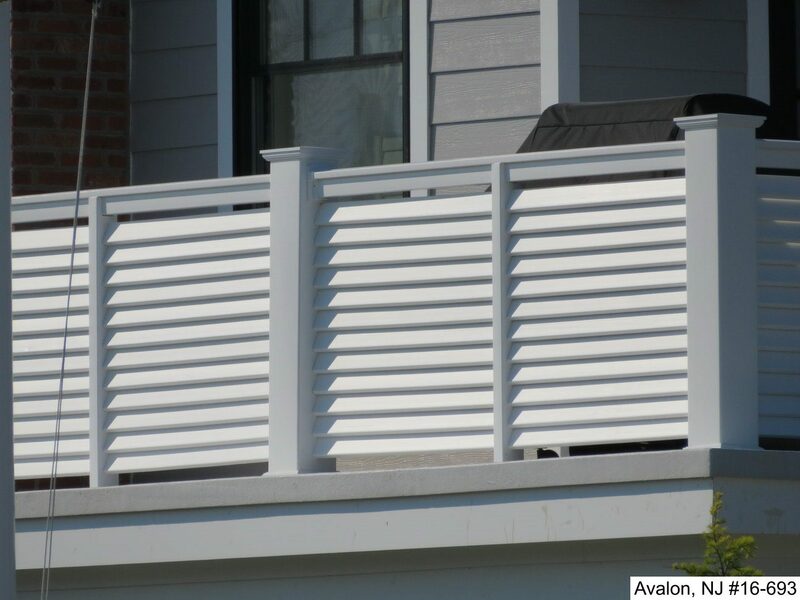 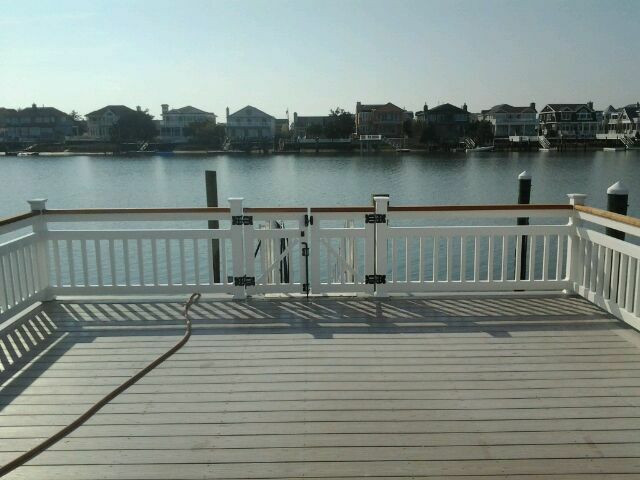 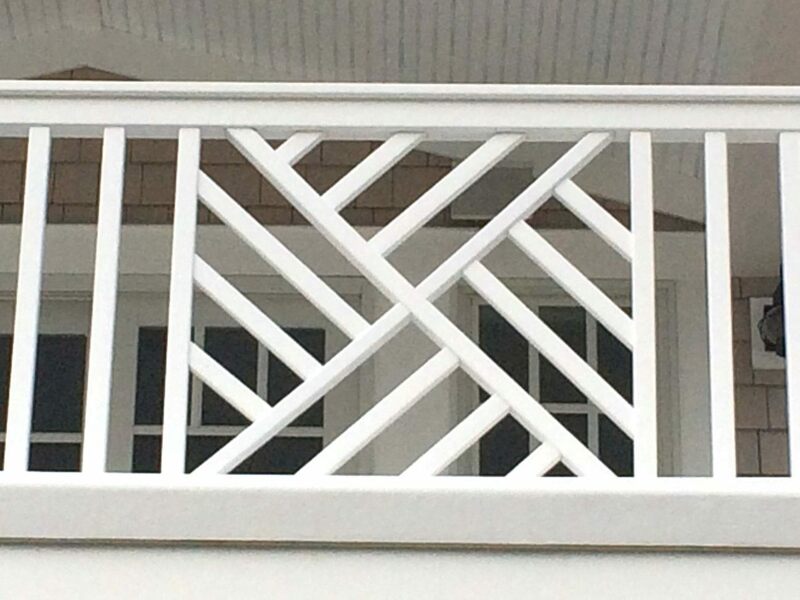 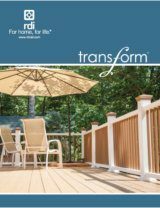 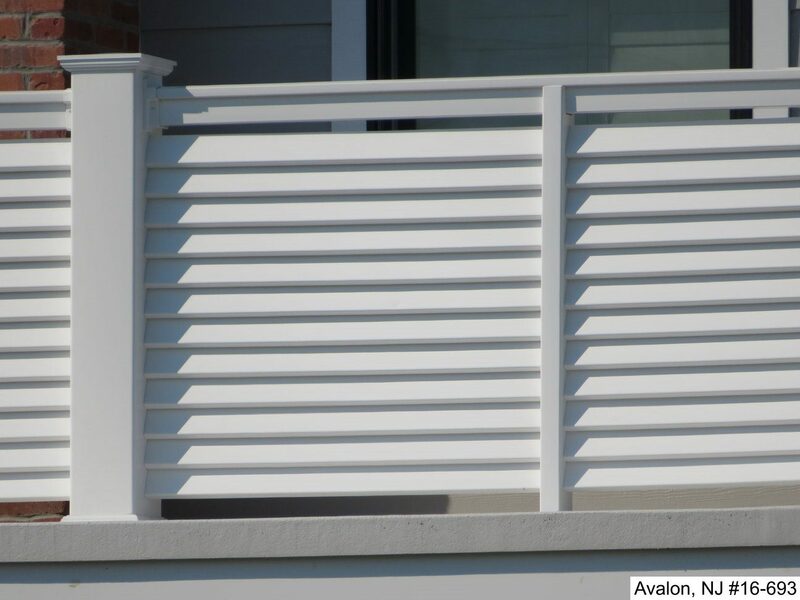 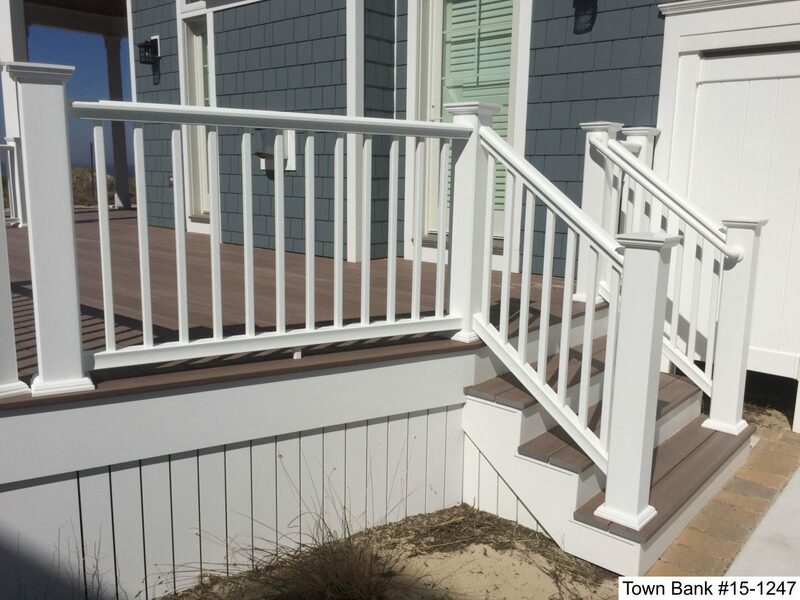 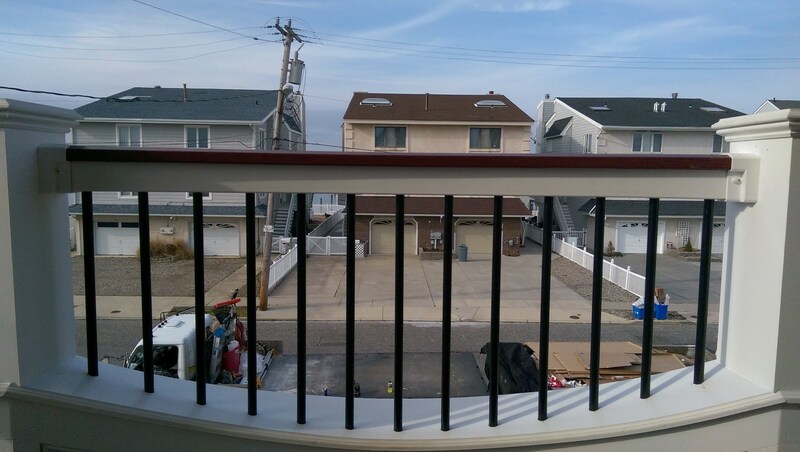 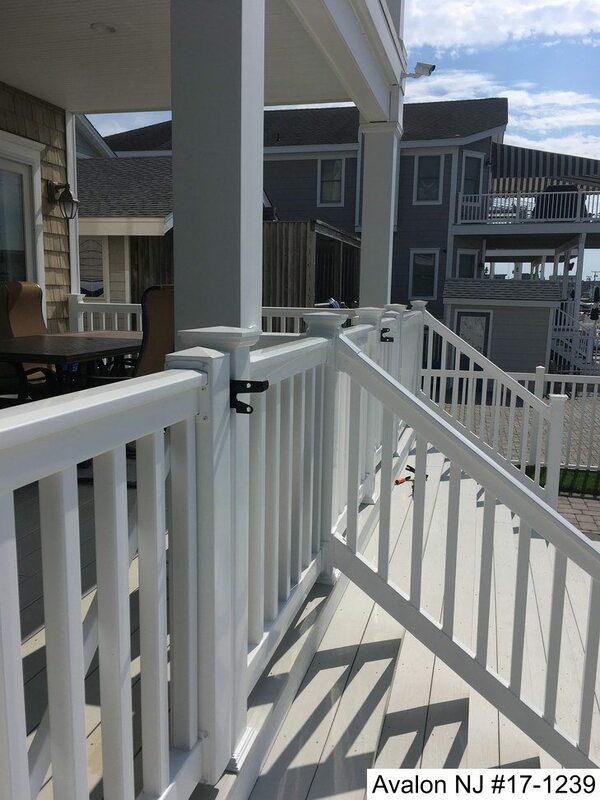 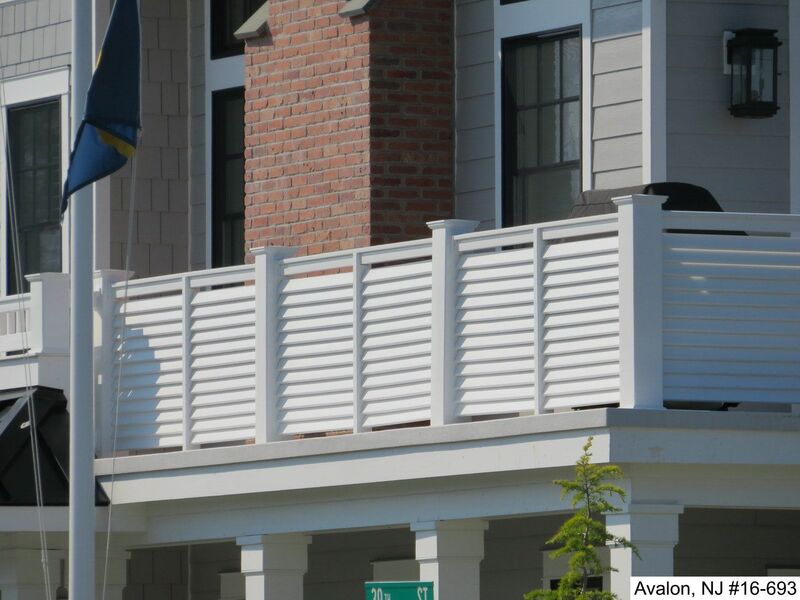 Vinyl railings for use on balconies, decks, and porches are a wise investment adding both beauty and value to your home. 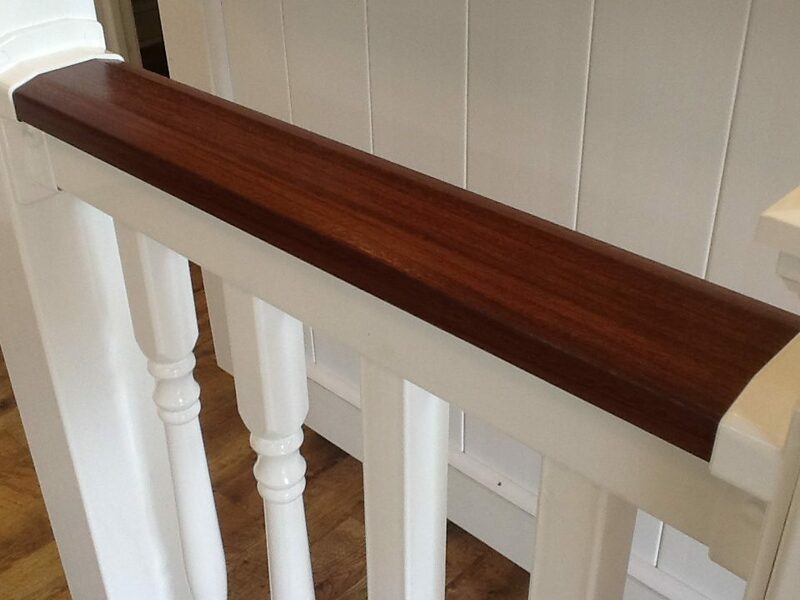 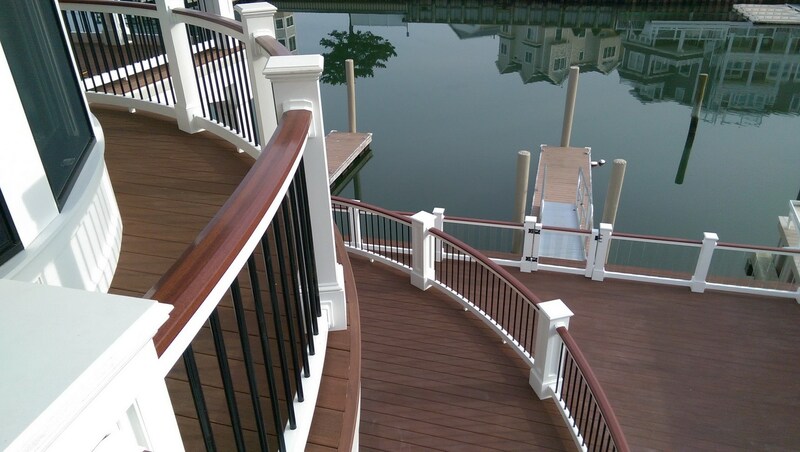 Get the beauty of wood, with virtually no upkeep! 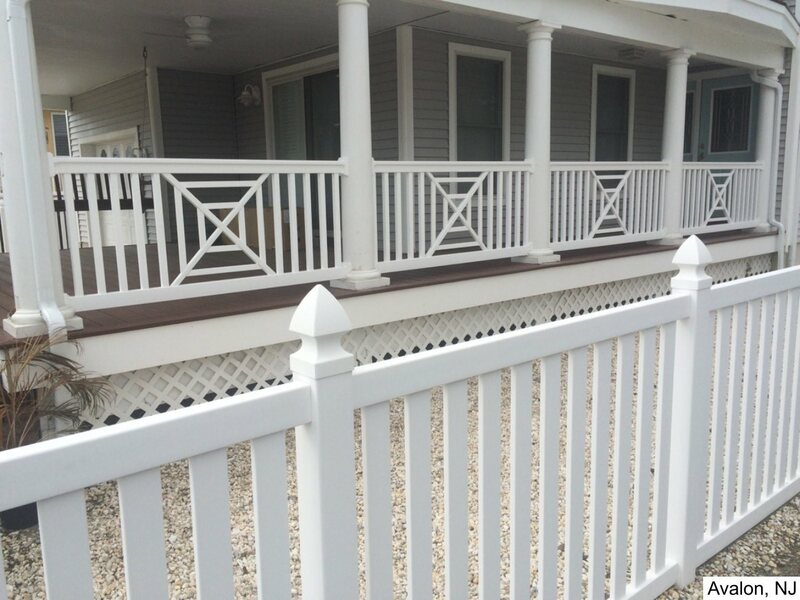 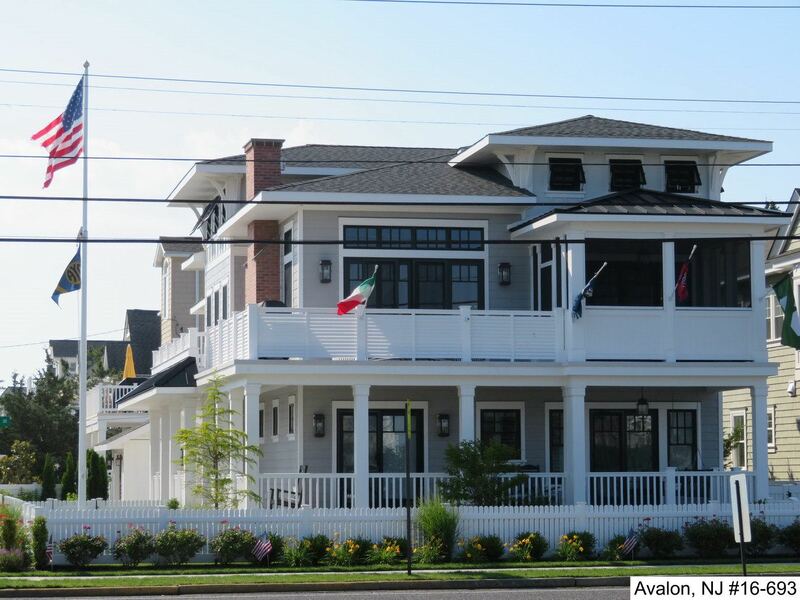 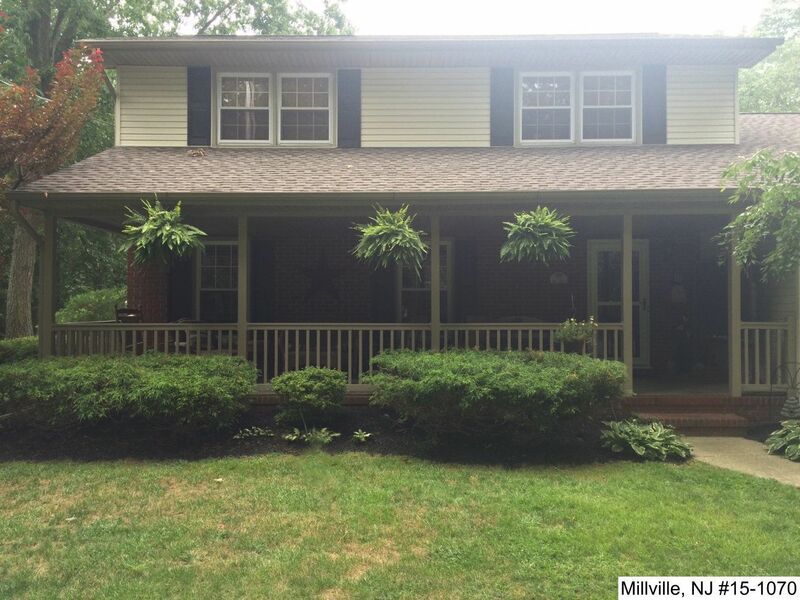 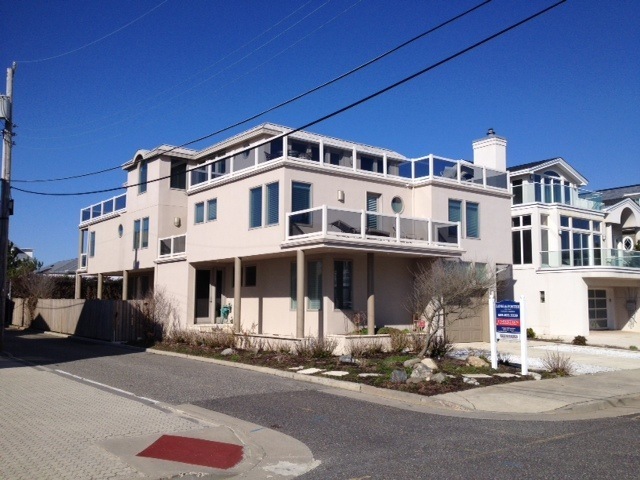 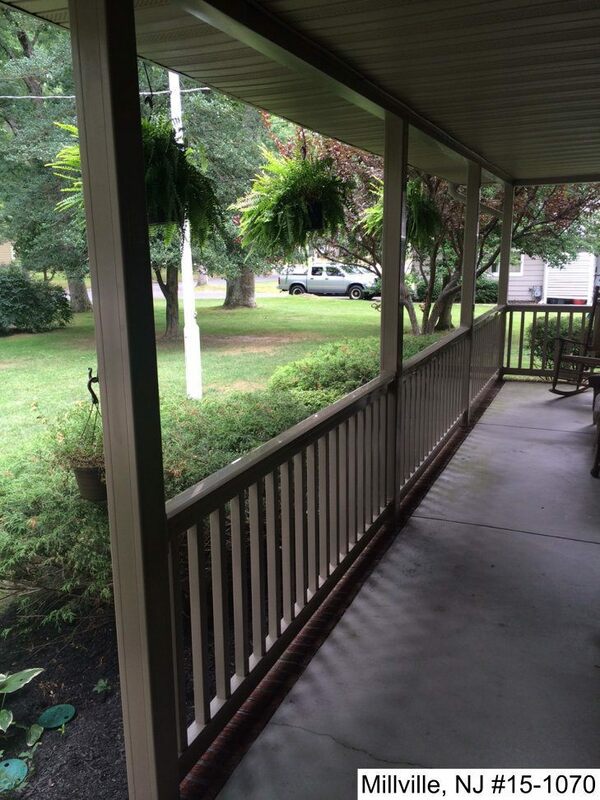 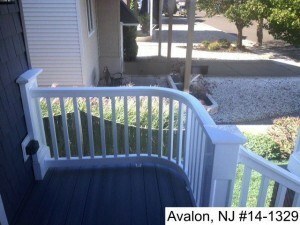 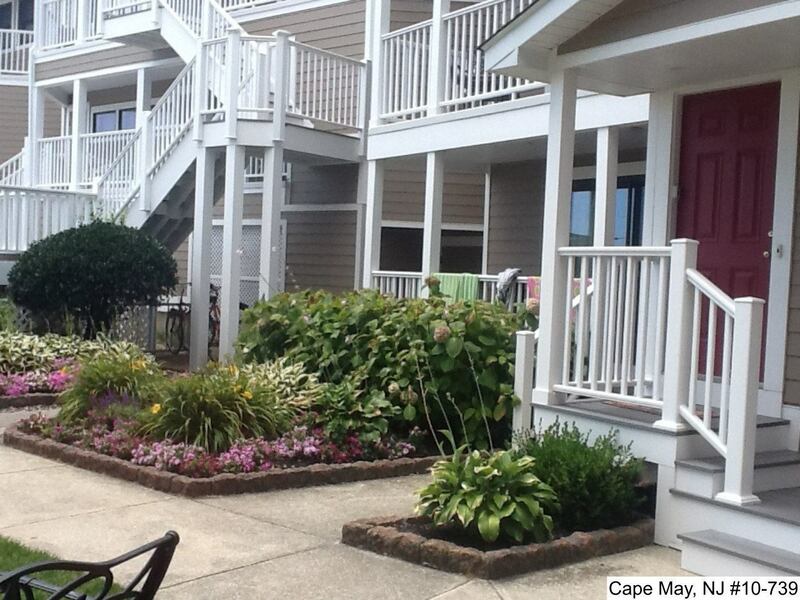 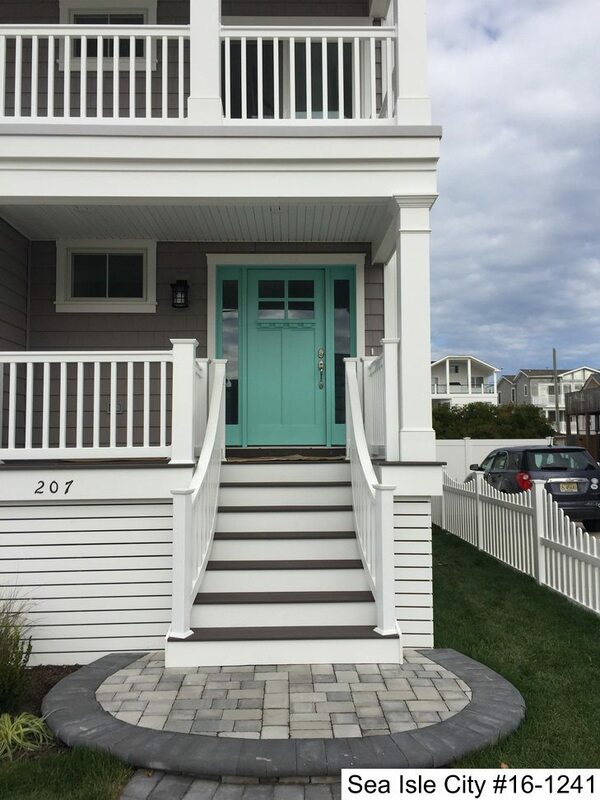 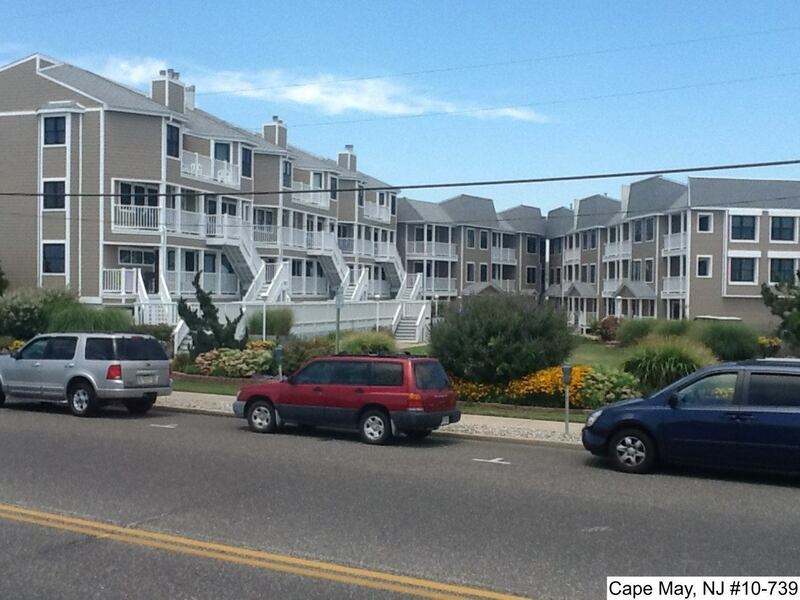 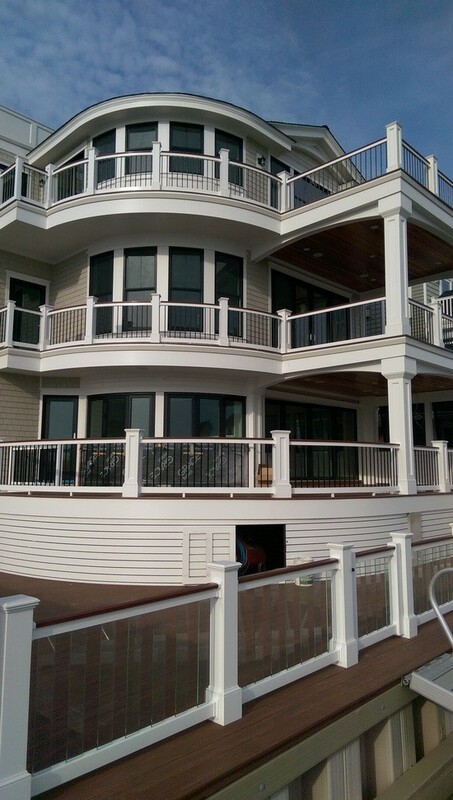 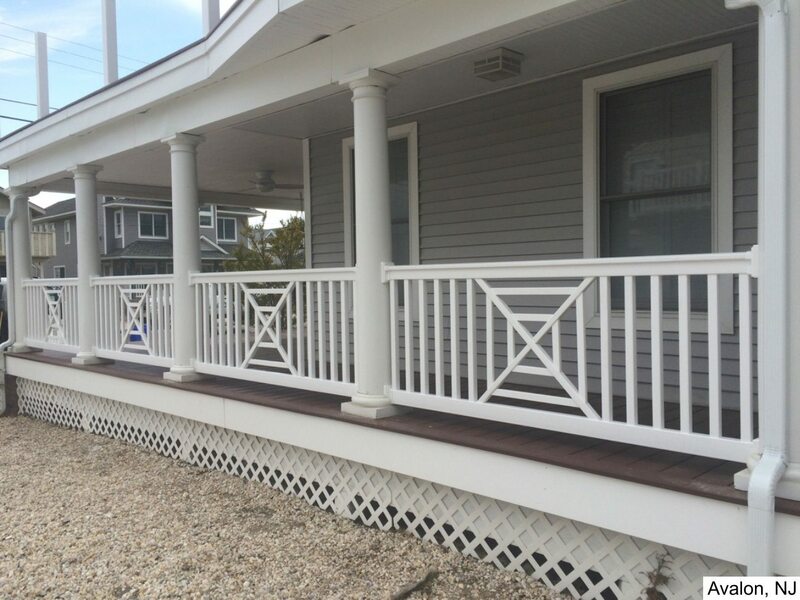 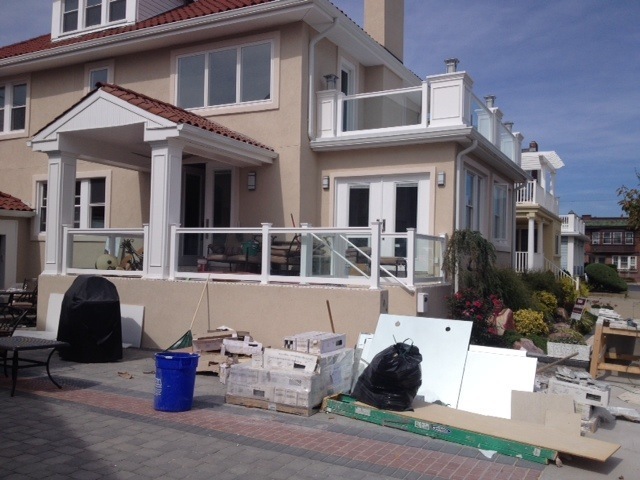 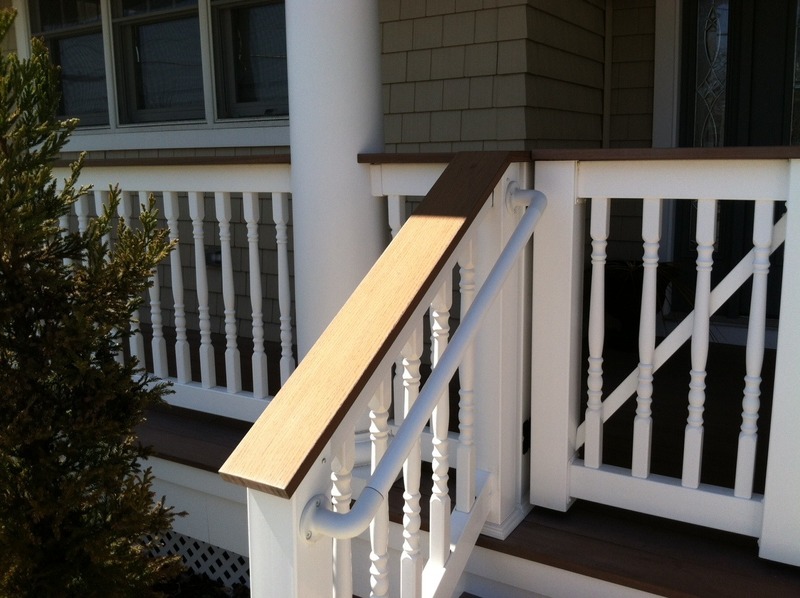 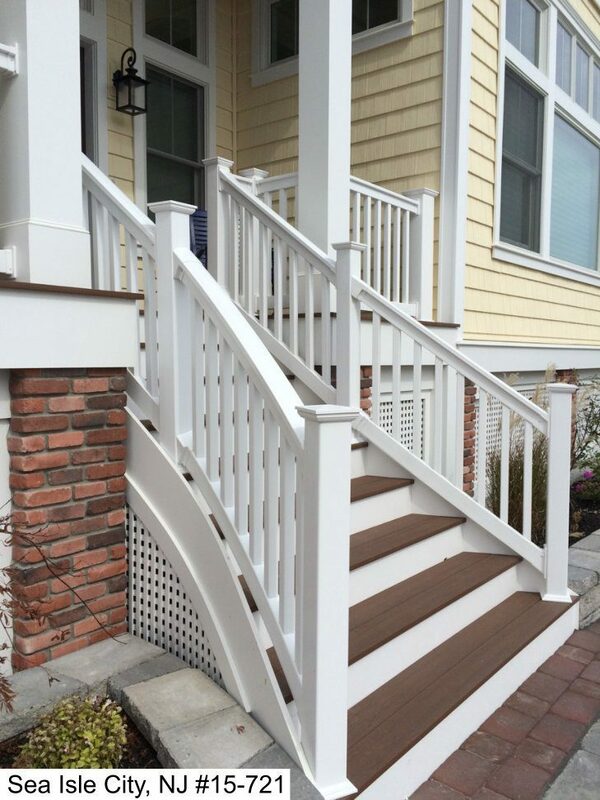 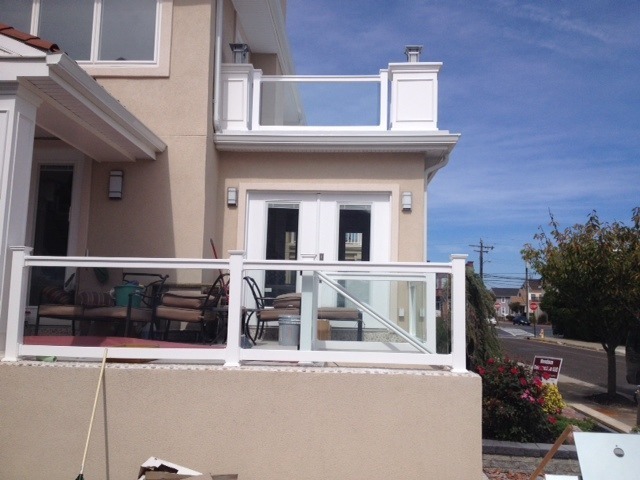 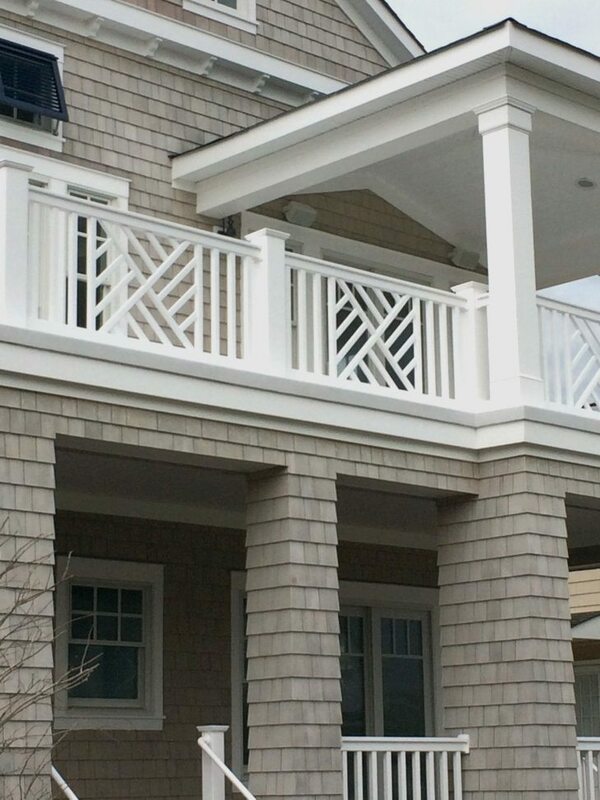 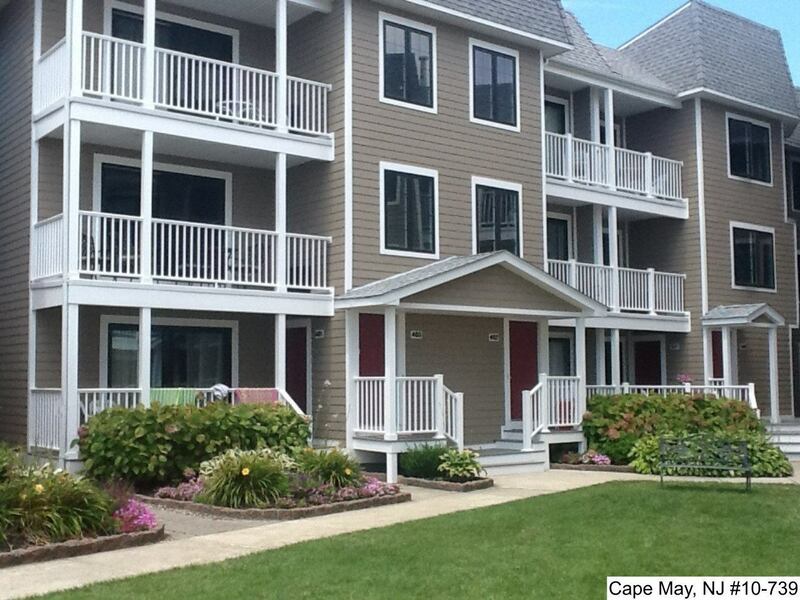 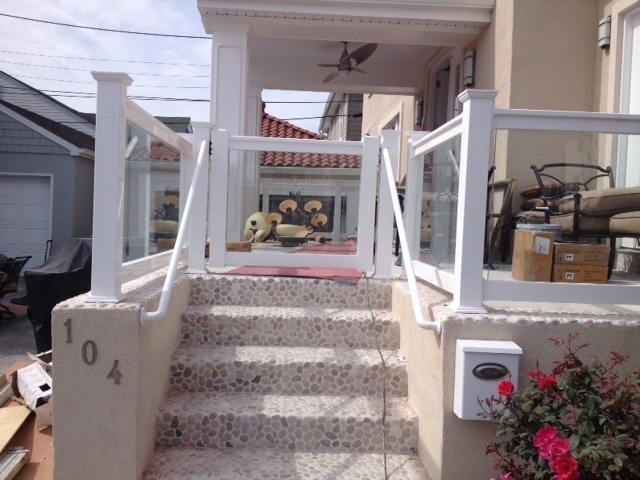 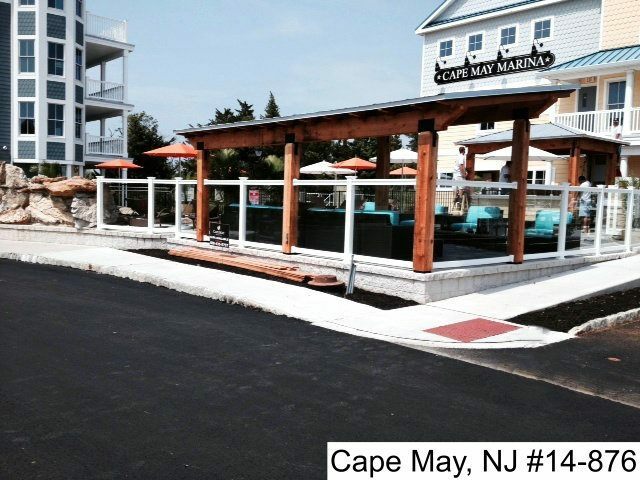 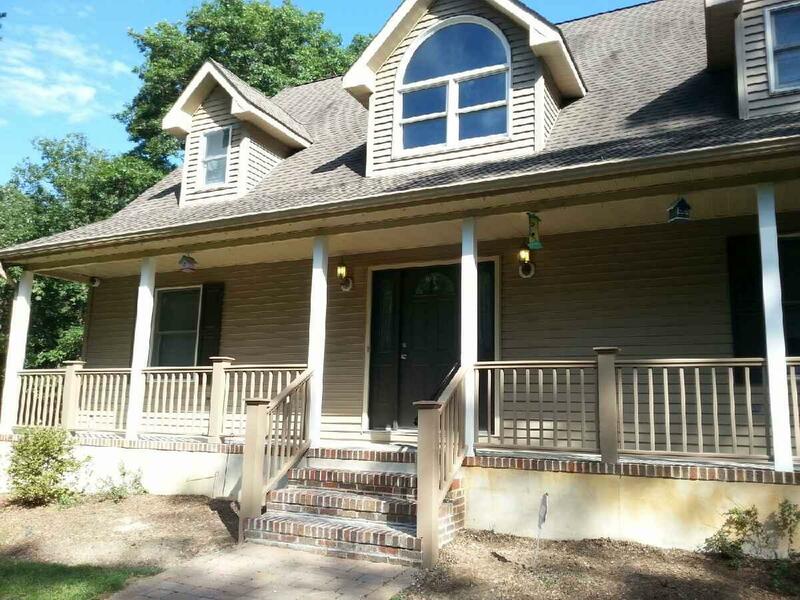 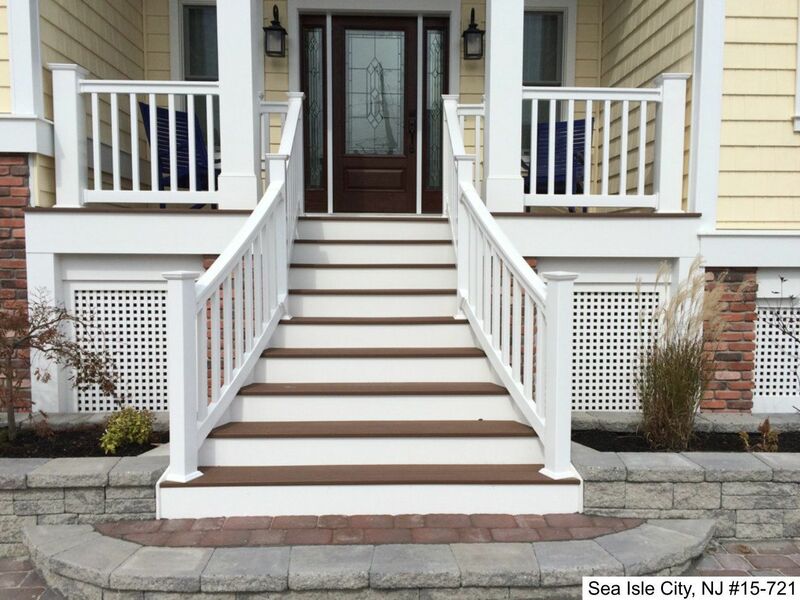 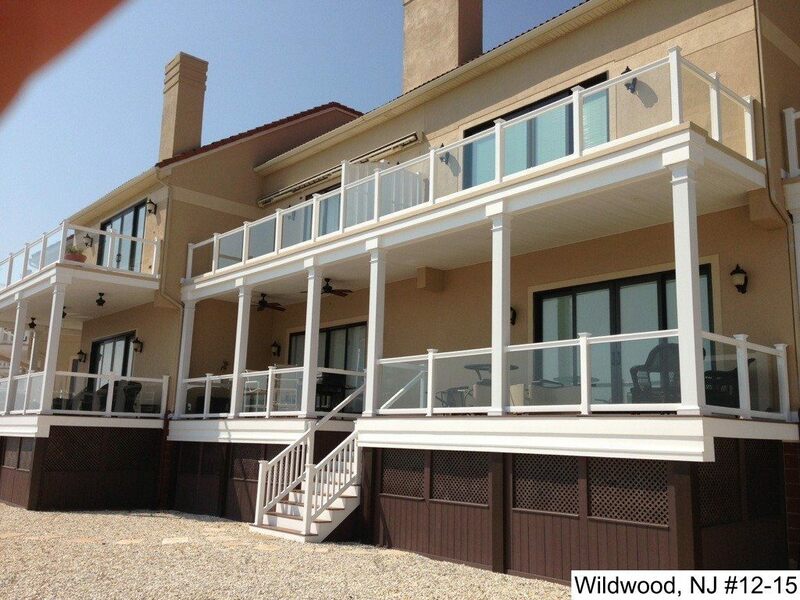 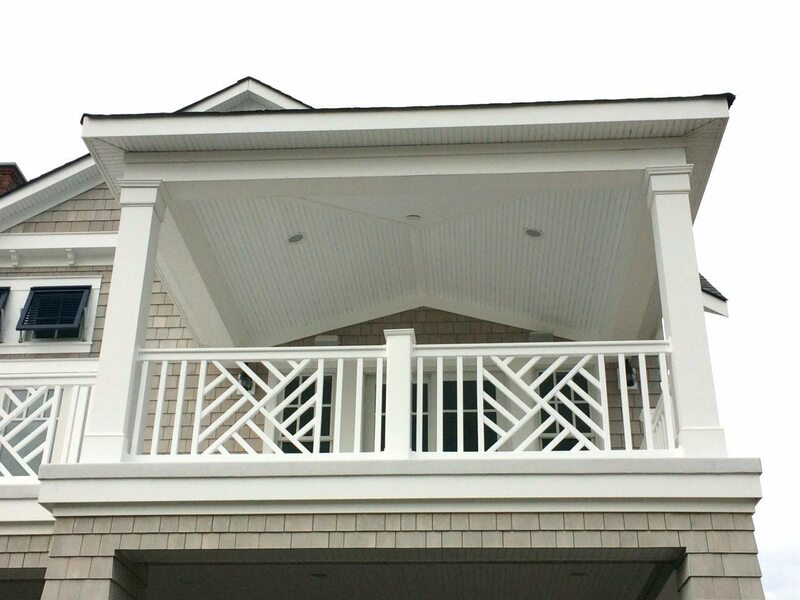 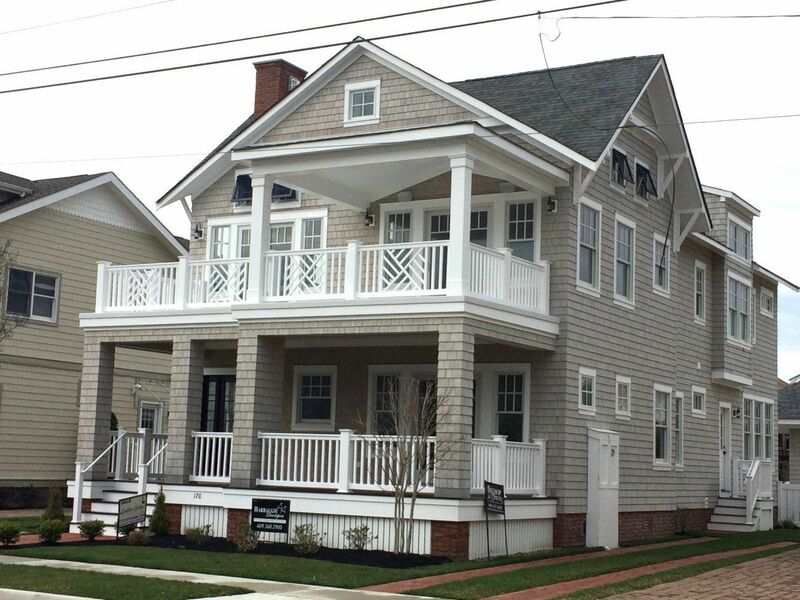 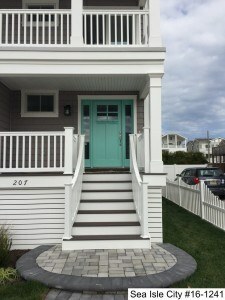 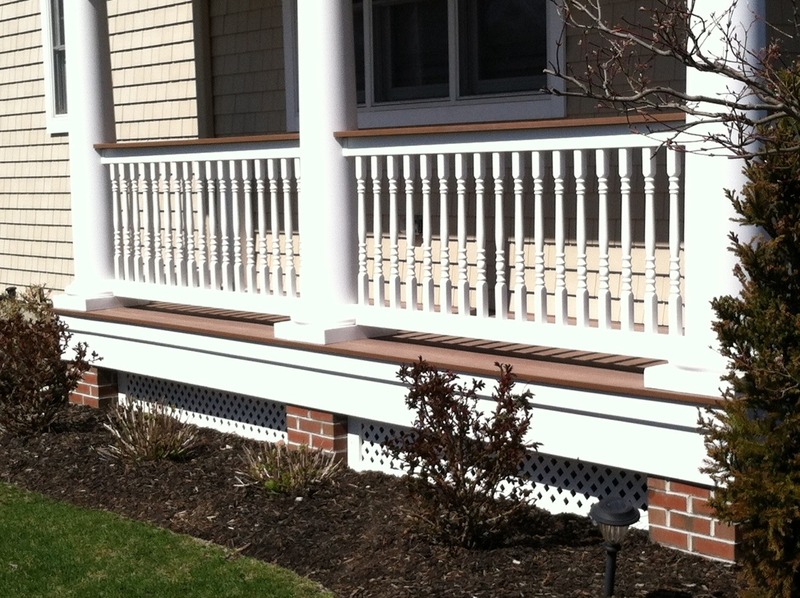 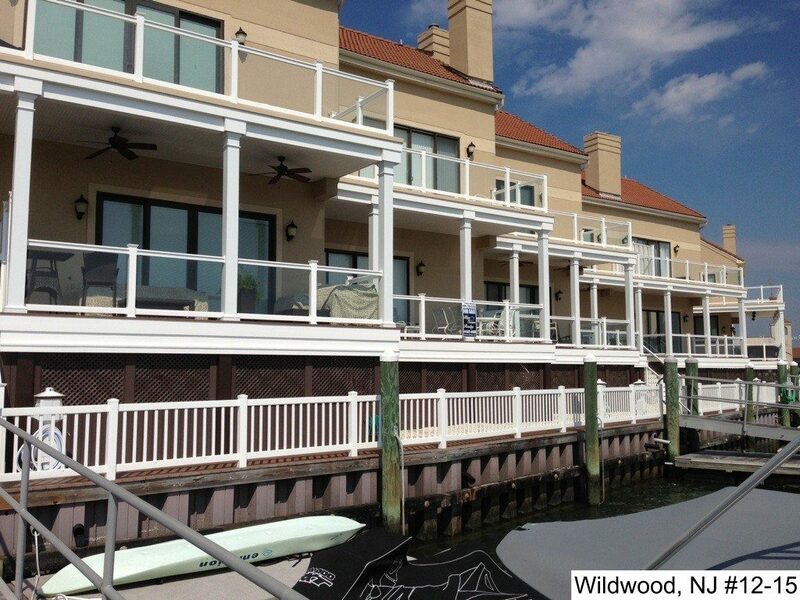 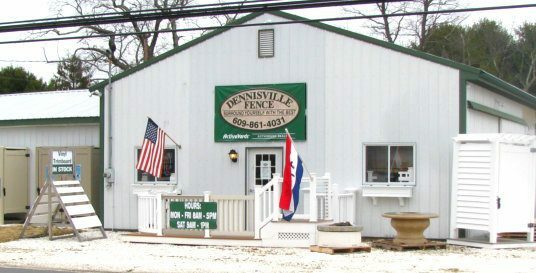 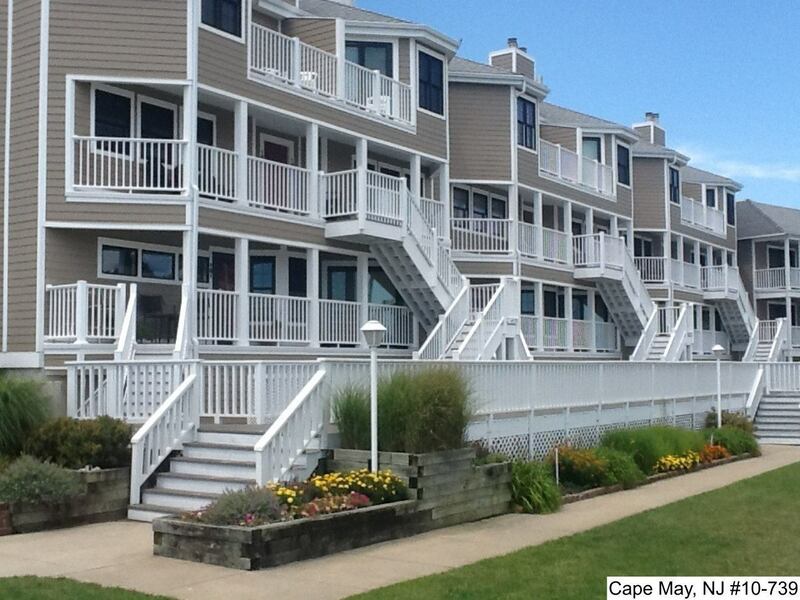 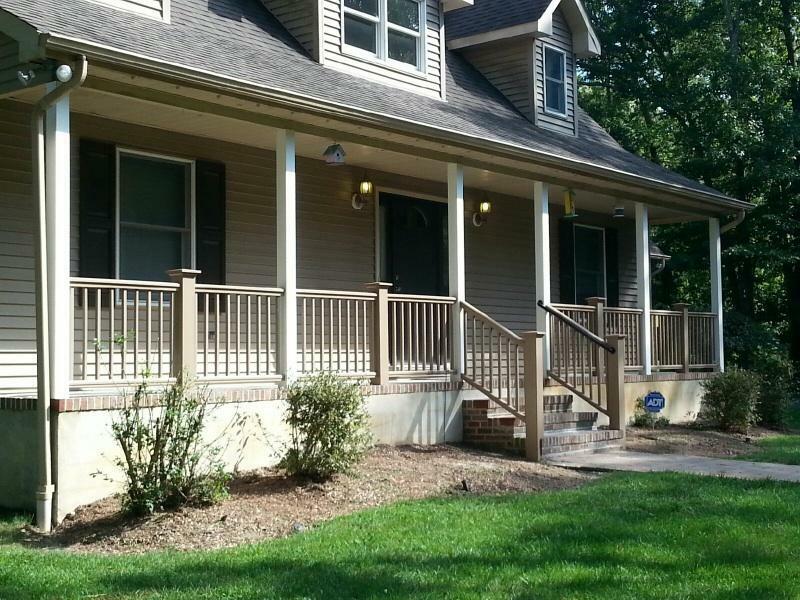 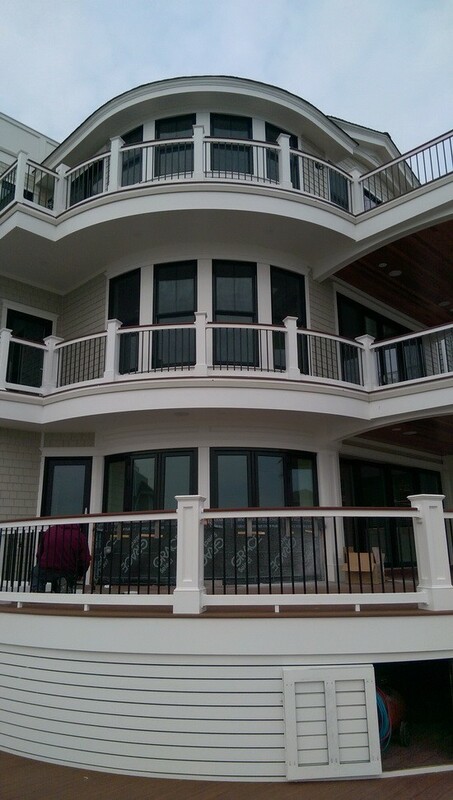 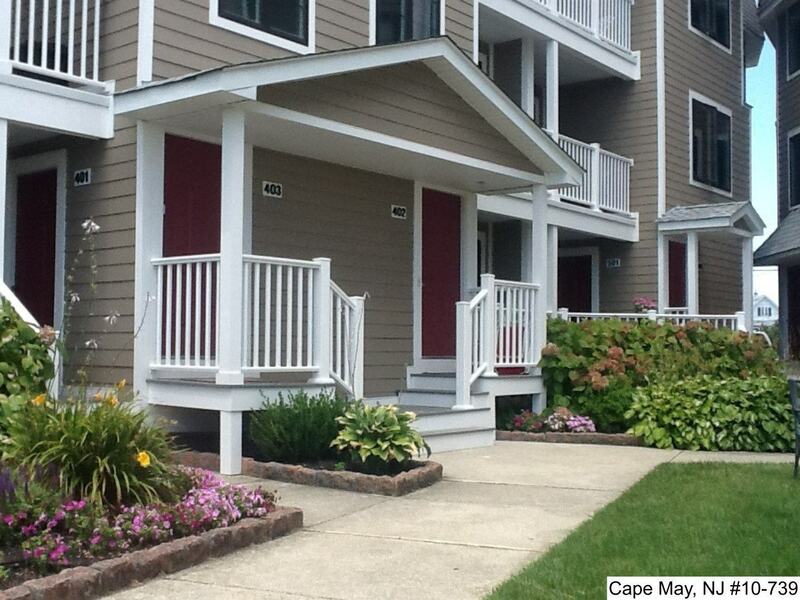 Vinyl railings look great for years while adding beauty and functionality to your home. 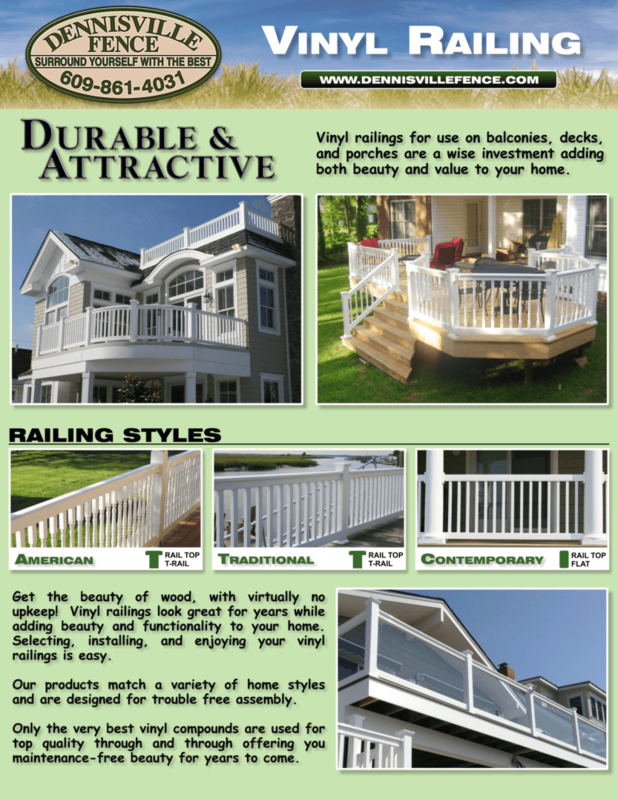 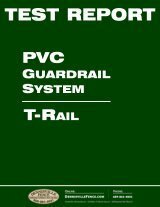 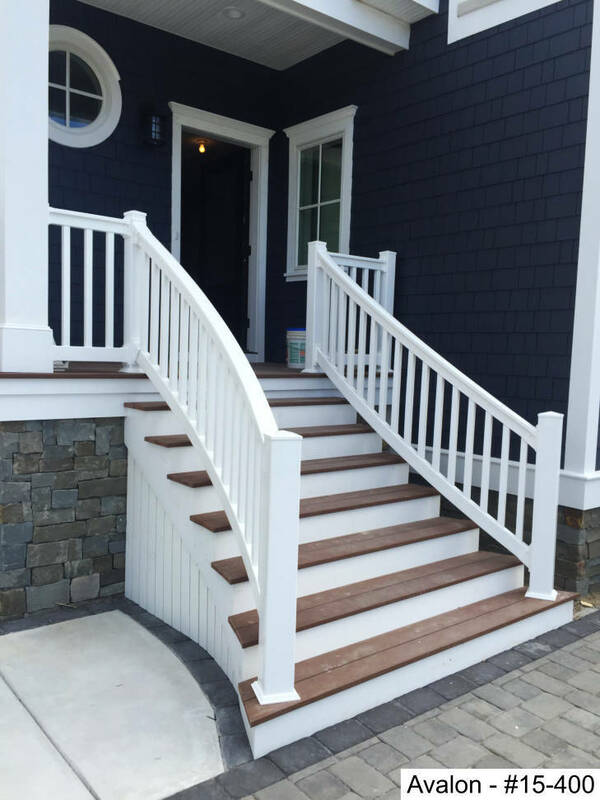 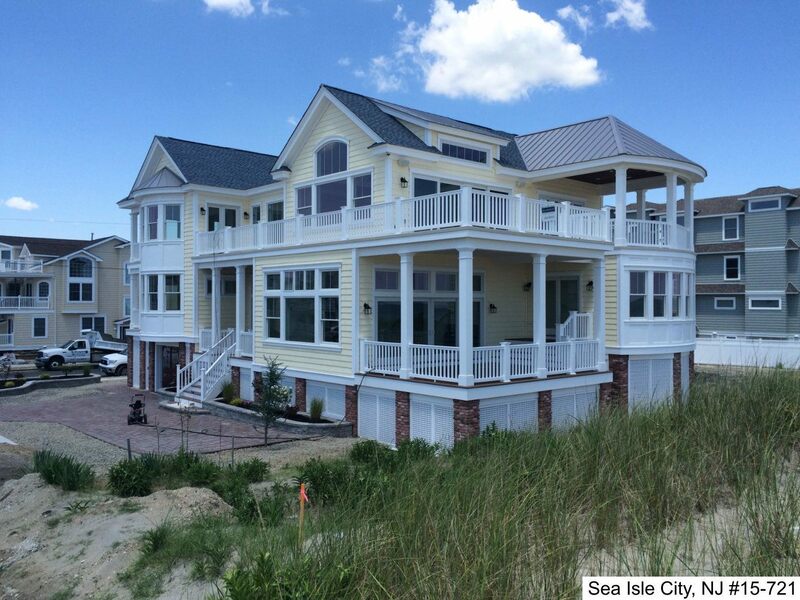 Selecting, installing, and enjoying your vinyl railings is easy. 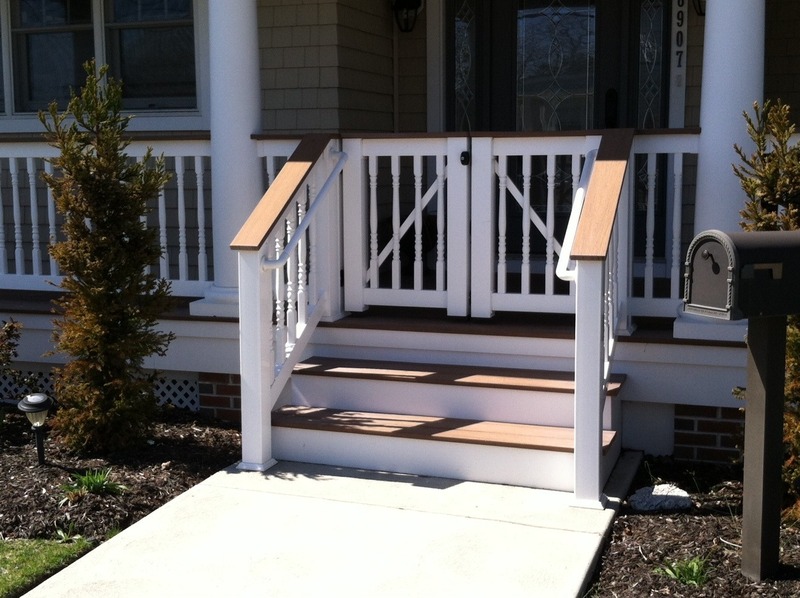 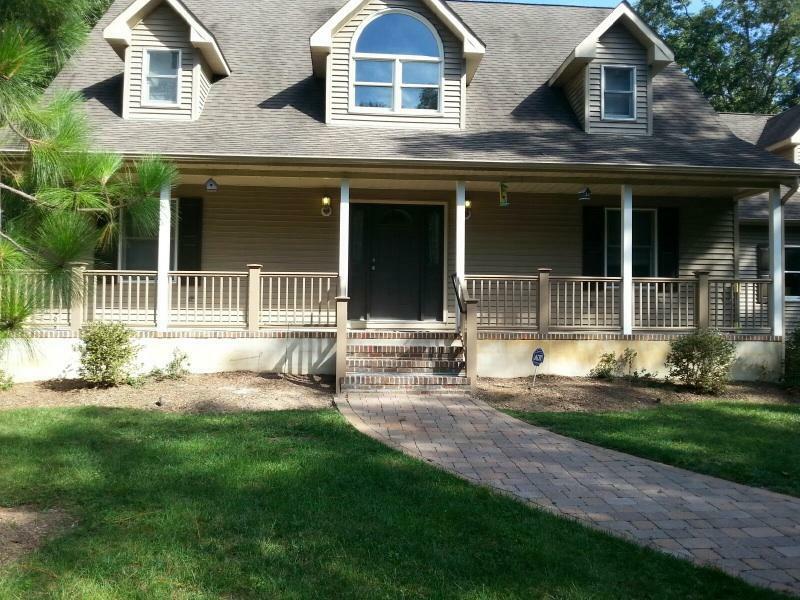 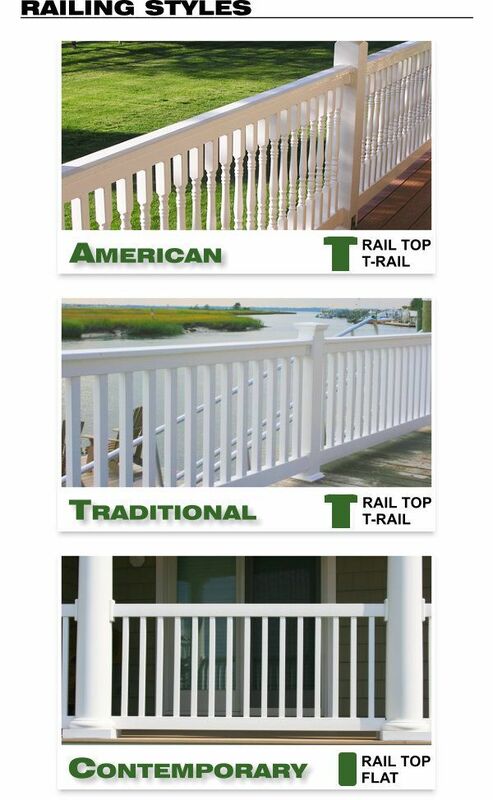 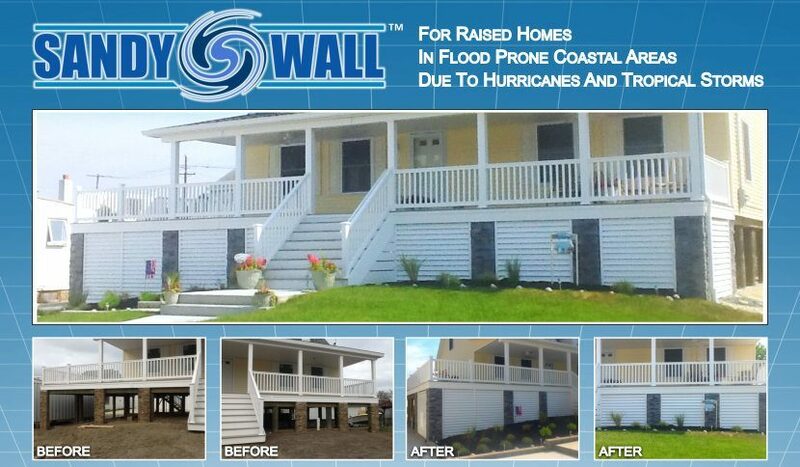 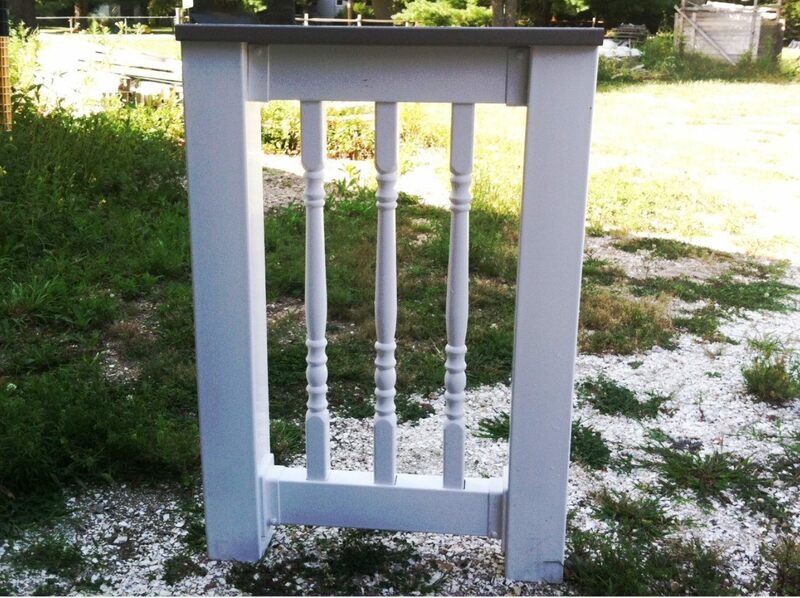 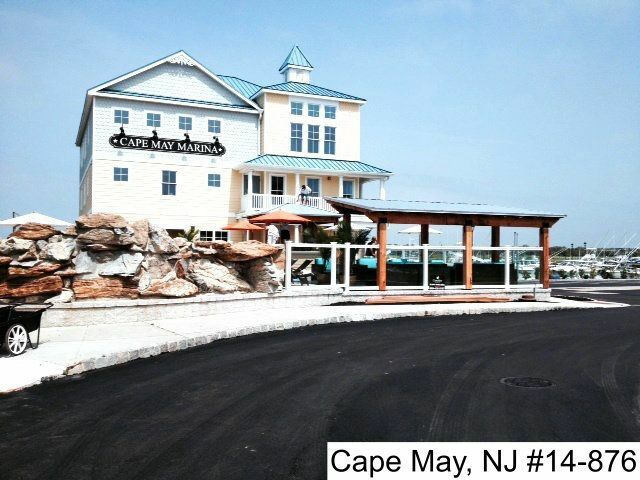 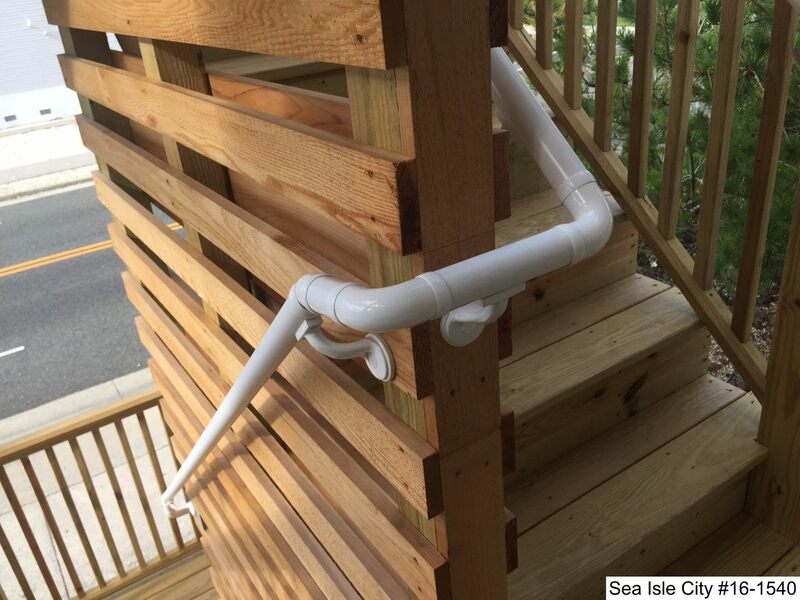 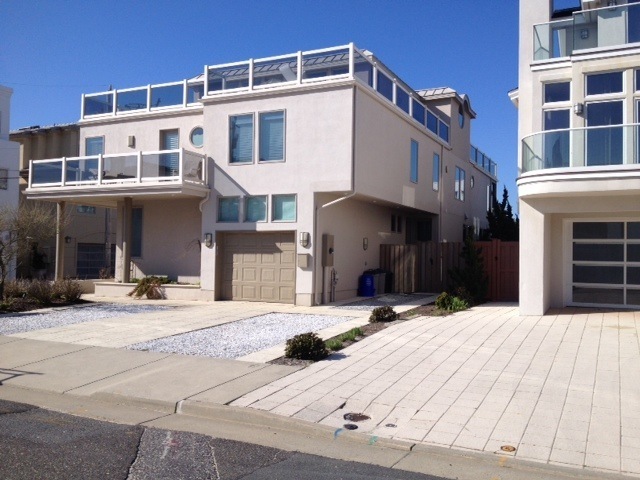 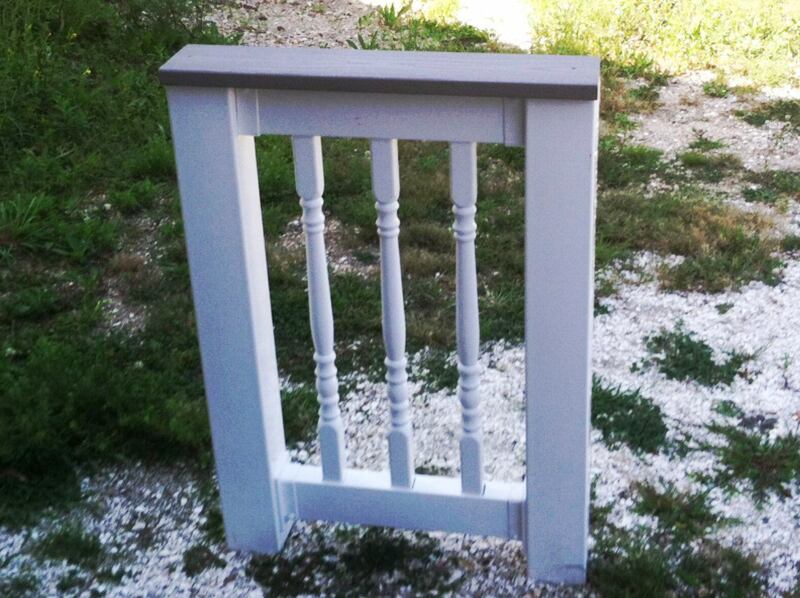 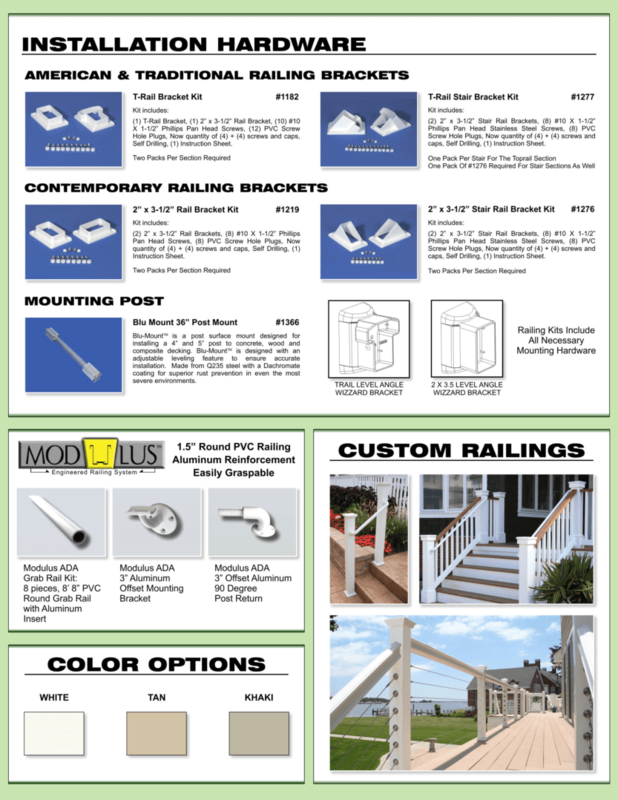 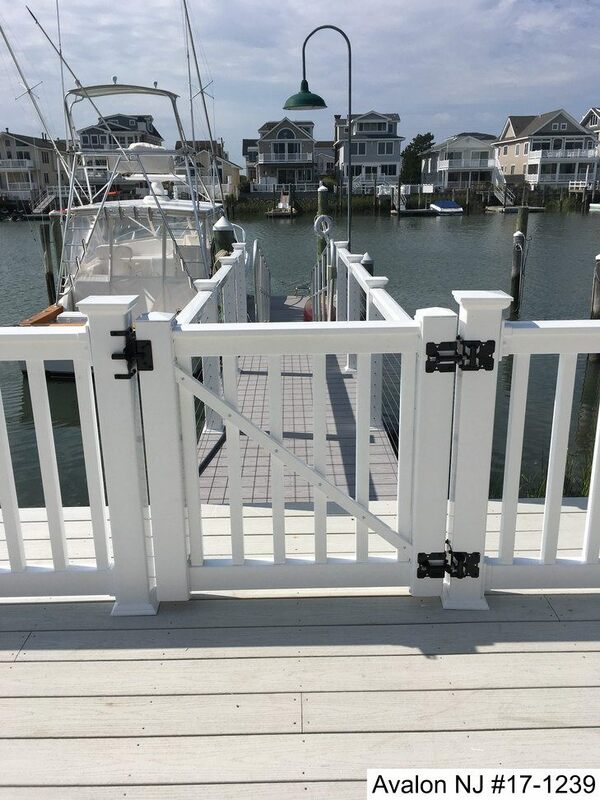 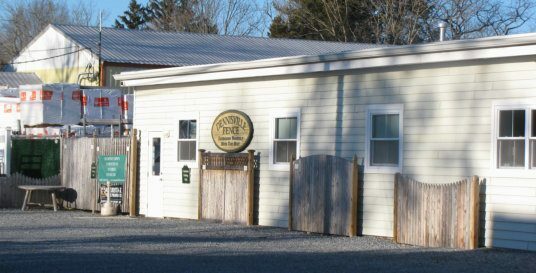 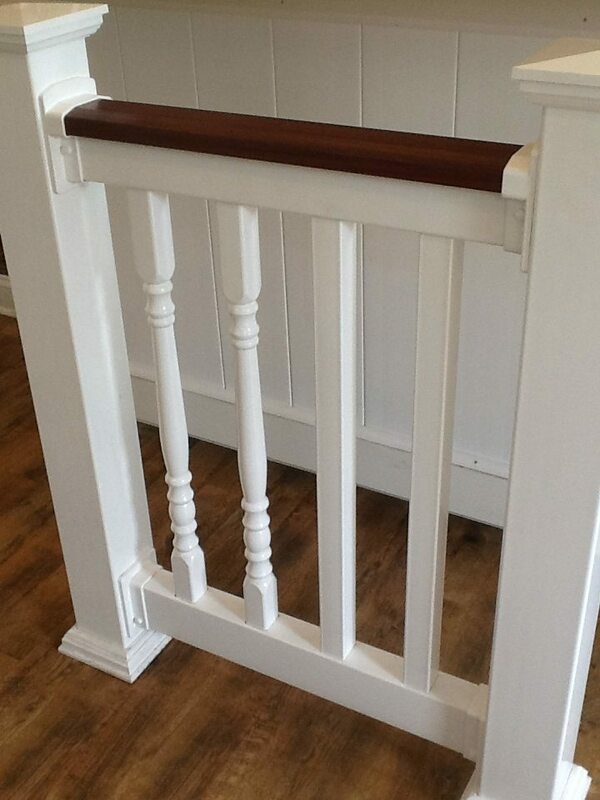 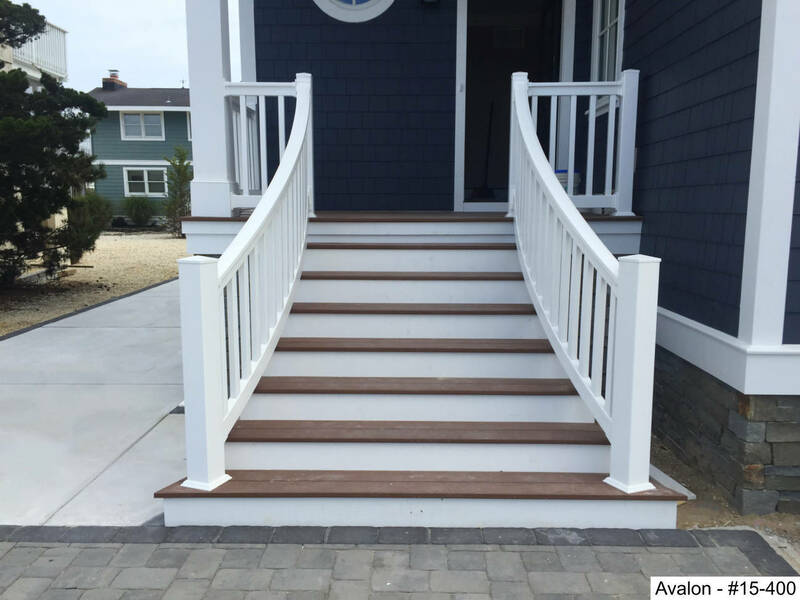 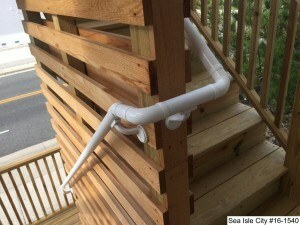 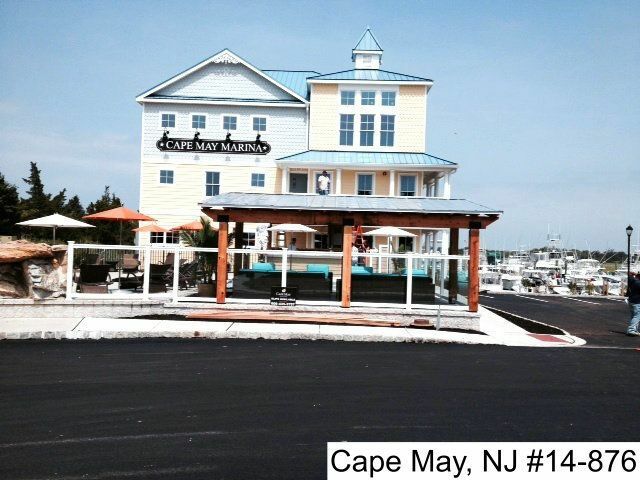 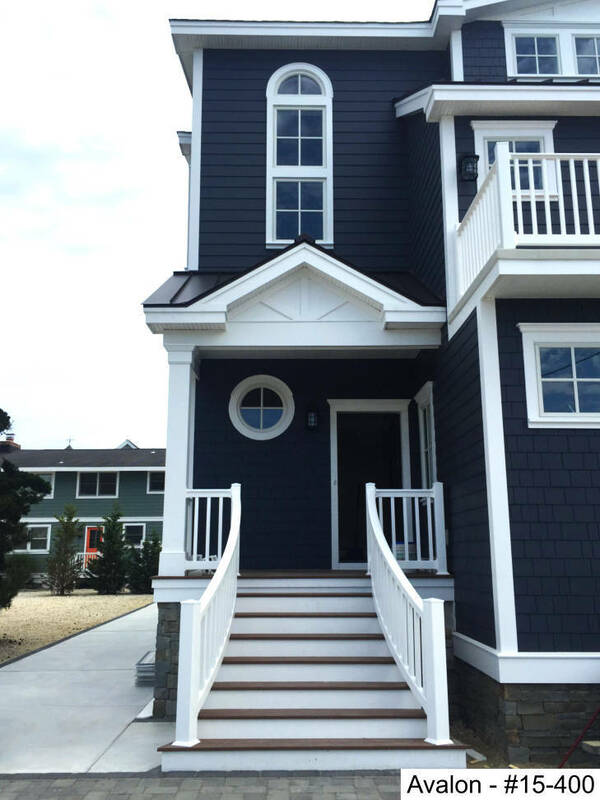 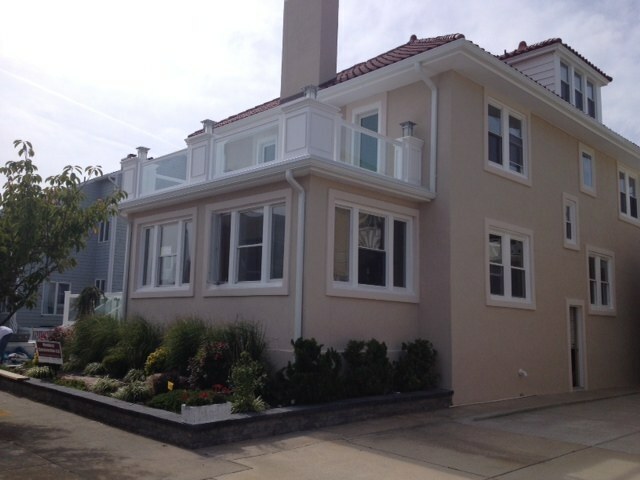 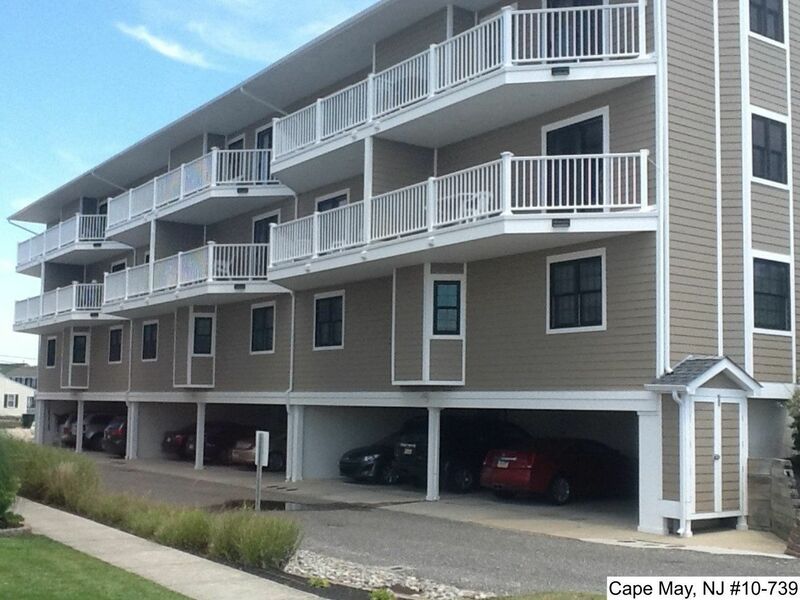 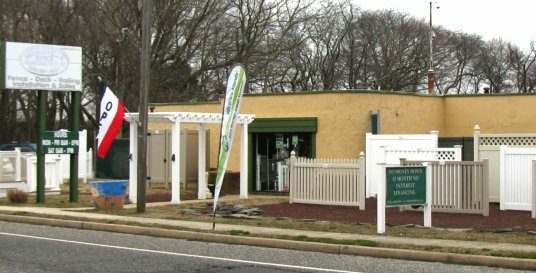 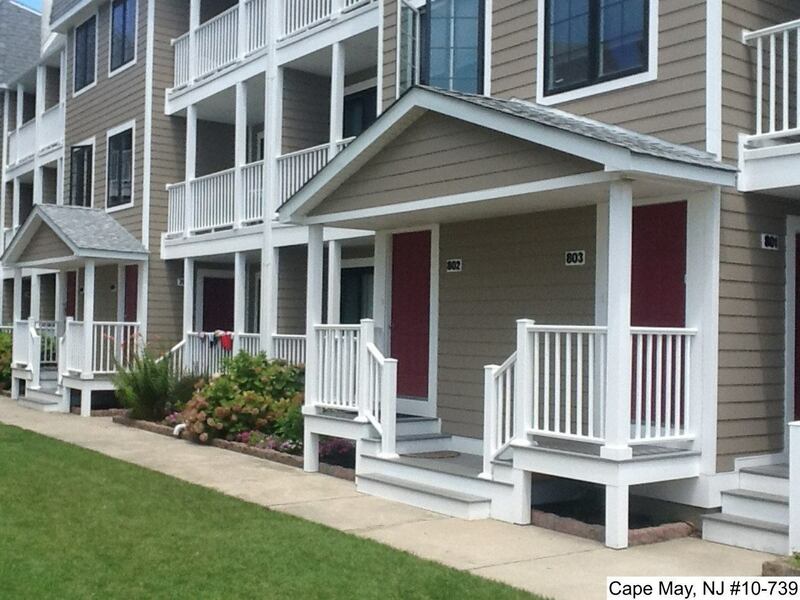 Our products match a variety of home styles and are designed for trouble free assembly. 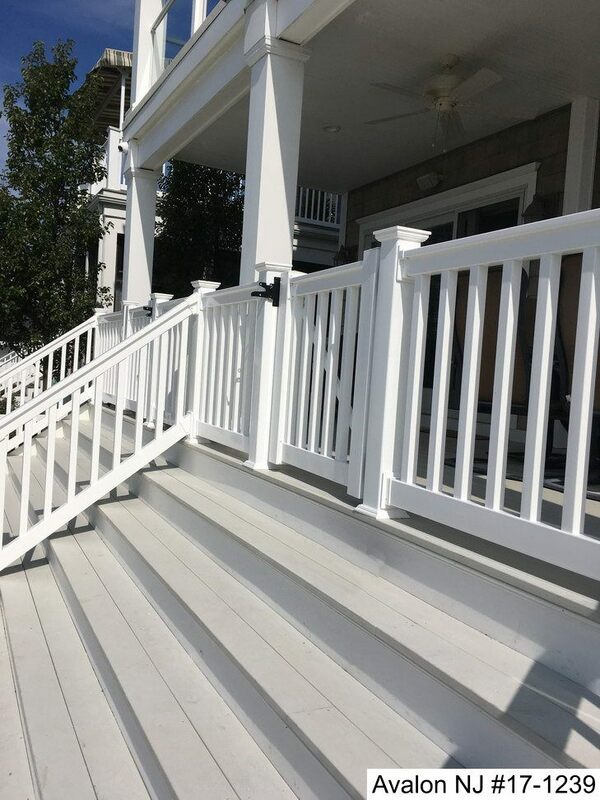 Only the very best vinyl compounds are used for top quality through and through offering you maintenance-free beauty for years to come.